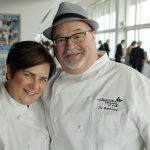 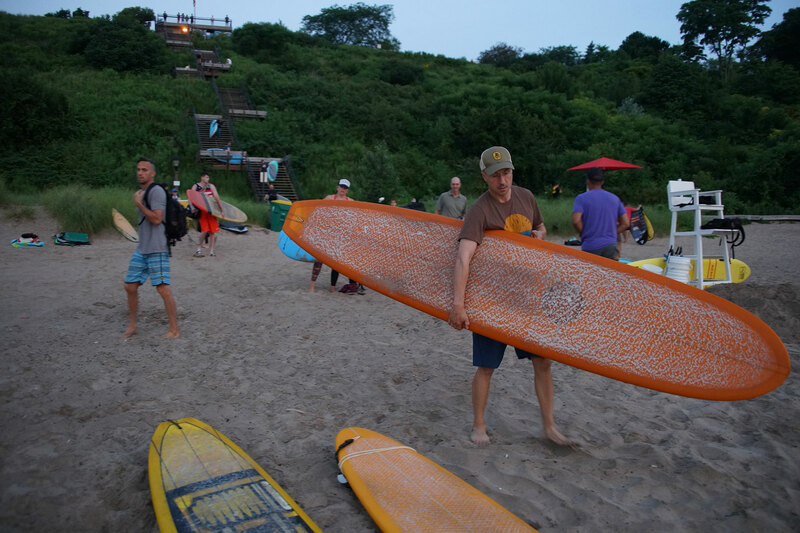 As a celebration of the Great Lakes surf culture and the primary drive for supporting the Surfrider Foundation-Milwaukee, the 6th annual Surf @Water fundraiser was held on August 4 along Shorewood’s Atwater Beach. 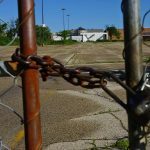 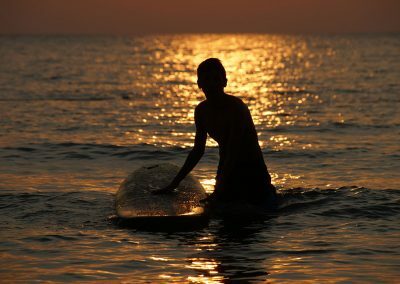 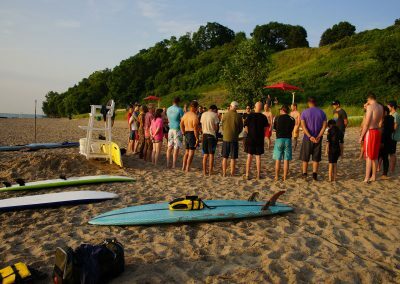 Milwaukee is not the first location that comes to mind when talking about catching waves and hanging ten, but it had become an increasingly popular surf destination in the Midwest. 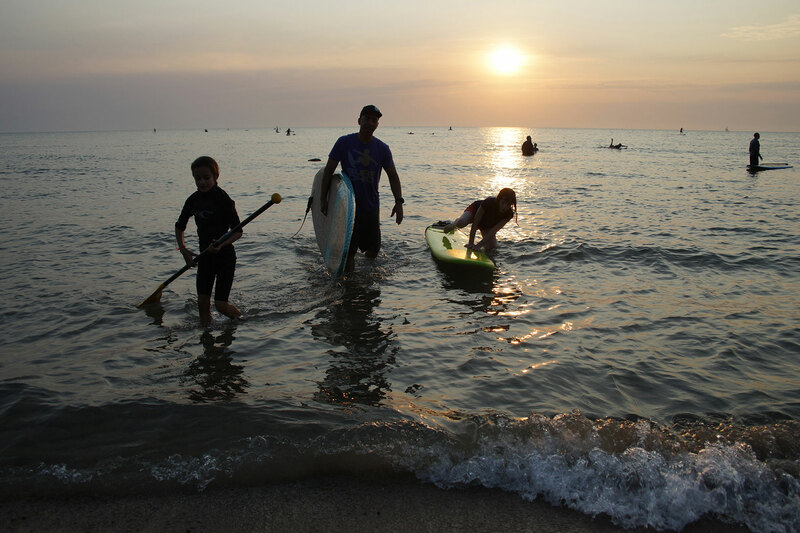 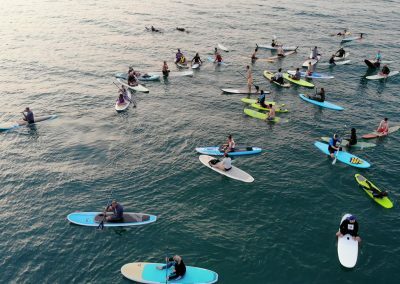 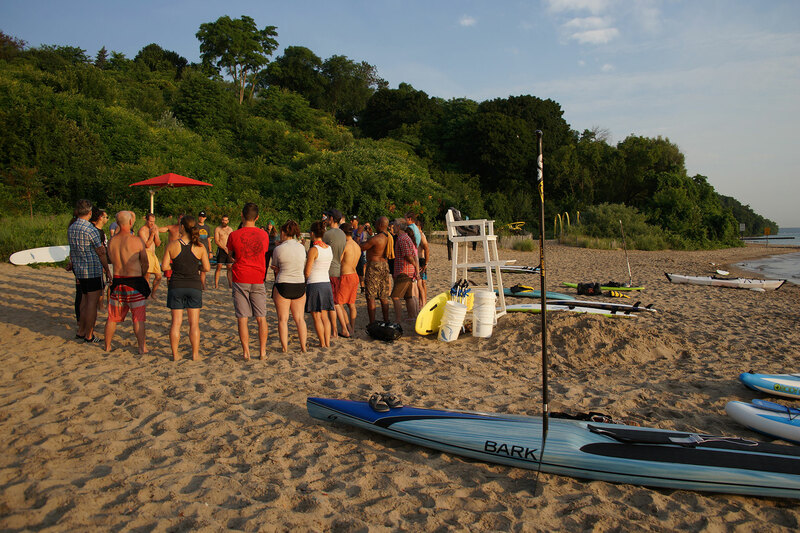 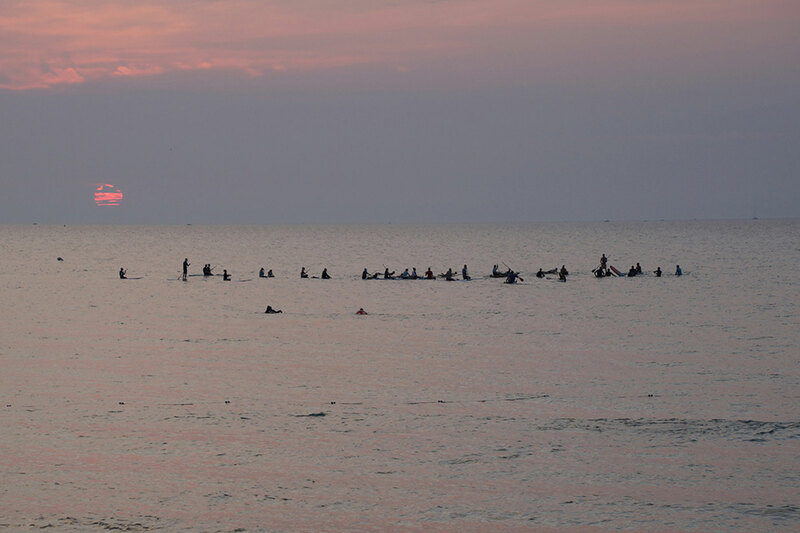 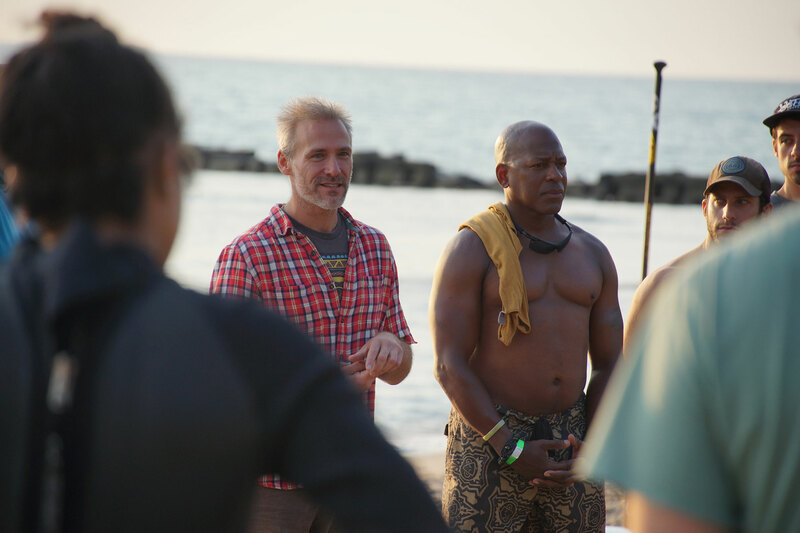 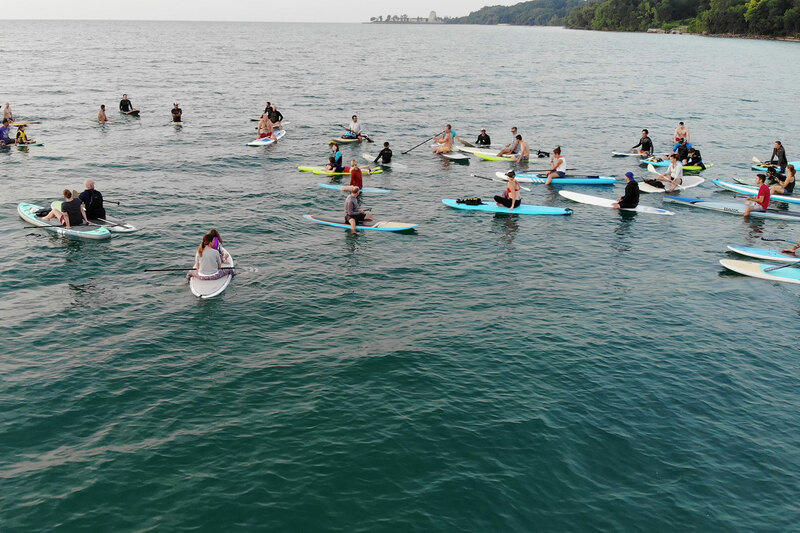 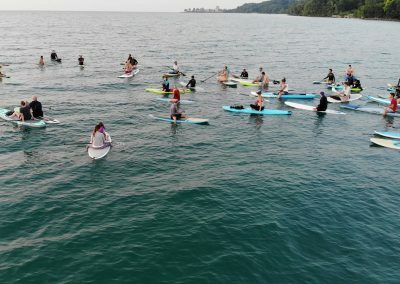 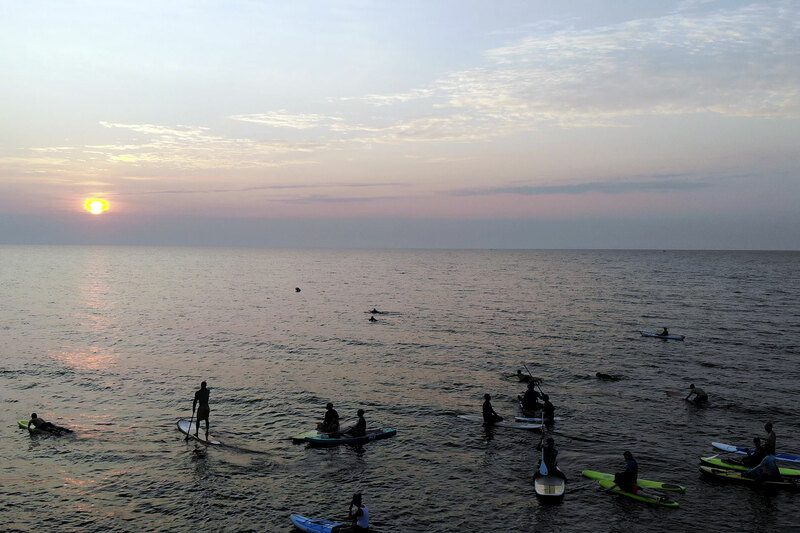 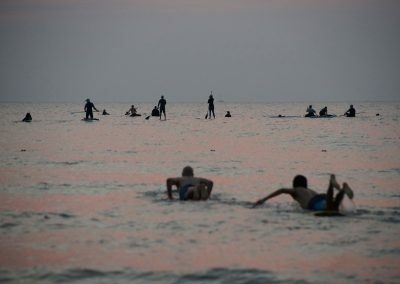 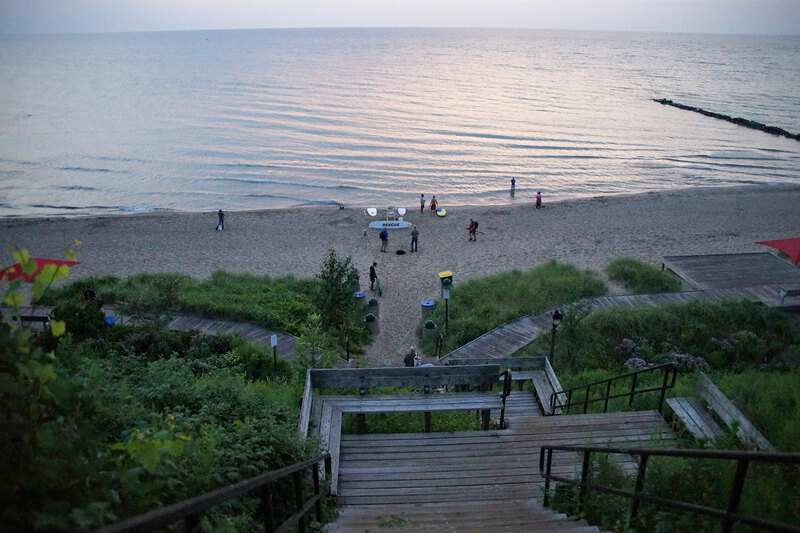 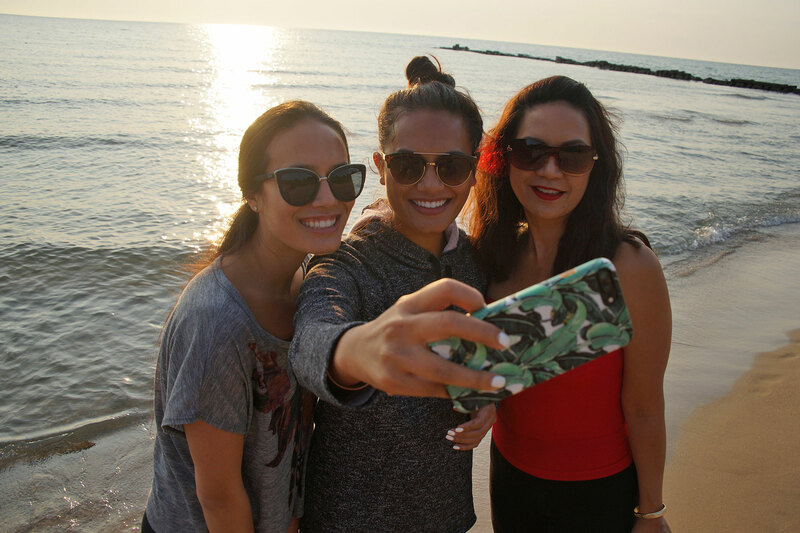 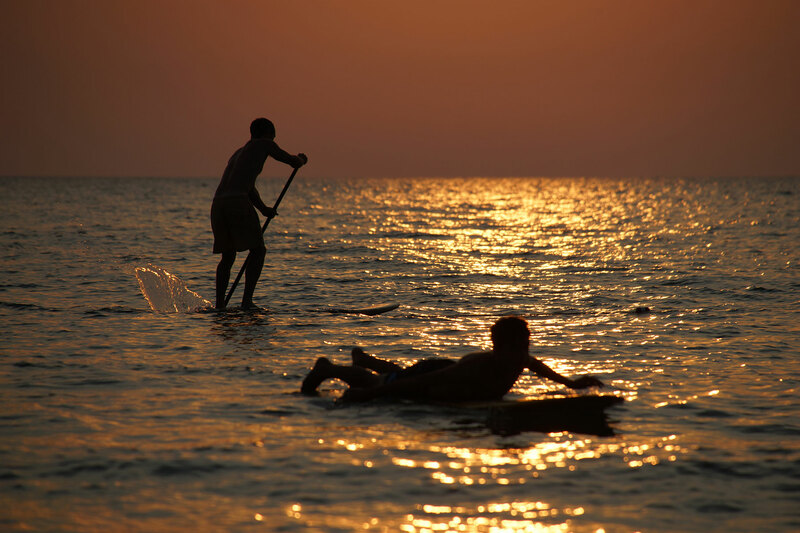 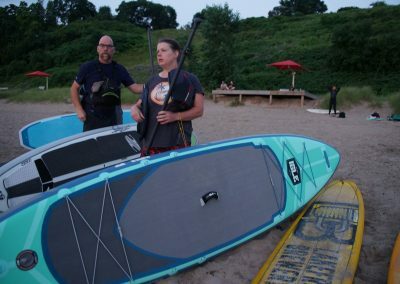 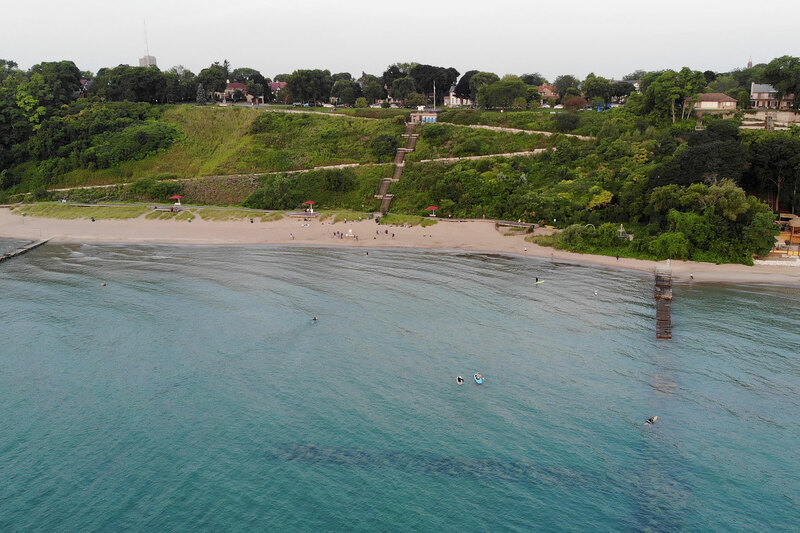 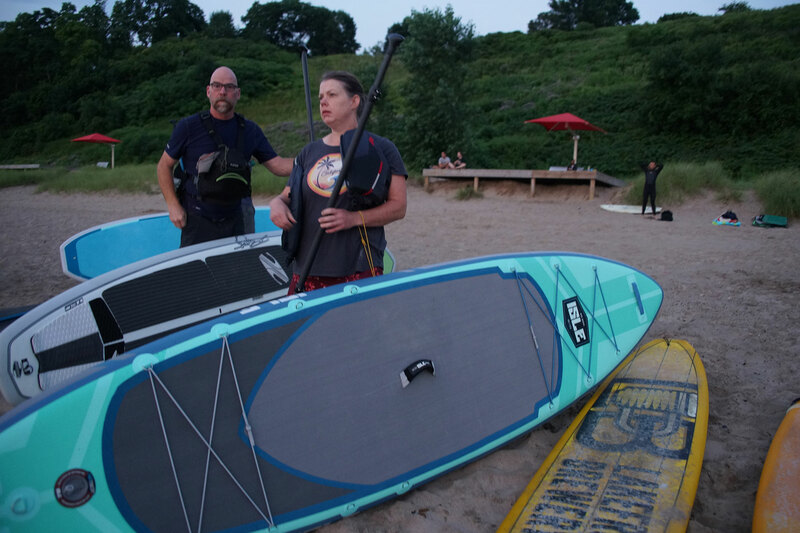 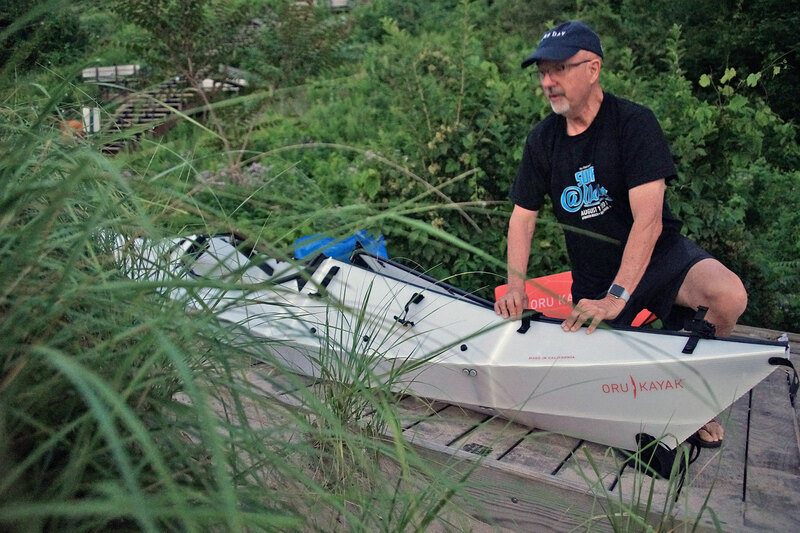 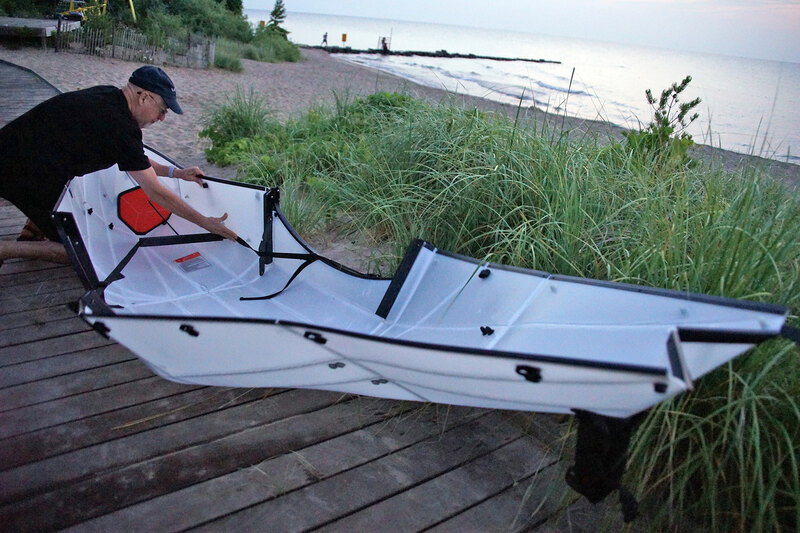 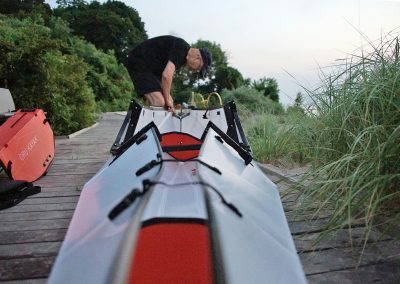 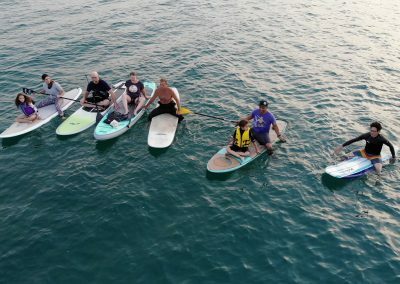 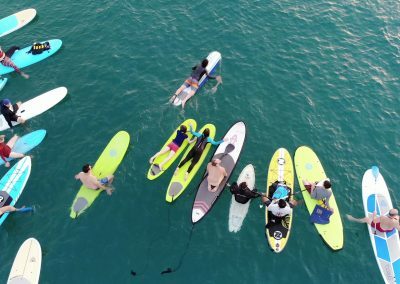 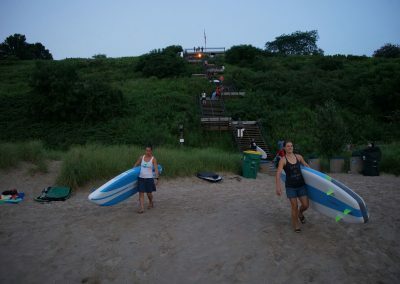 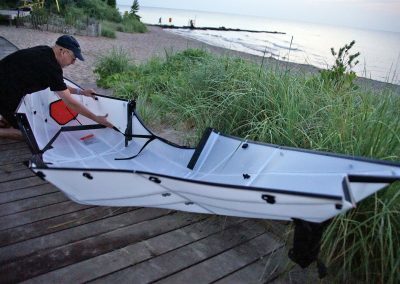 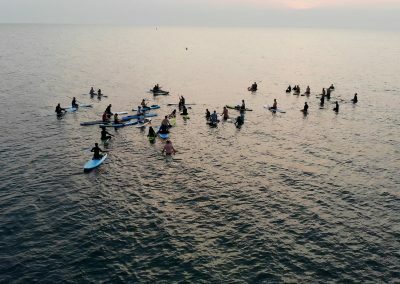 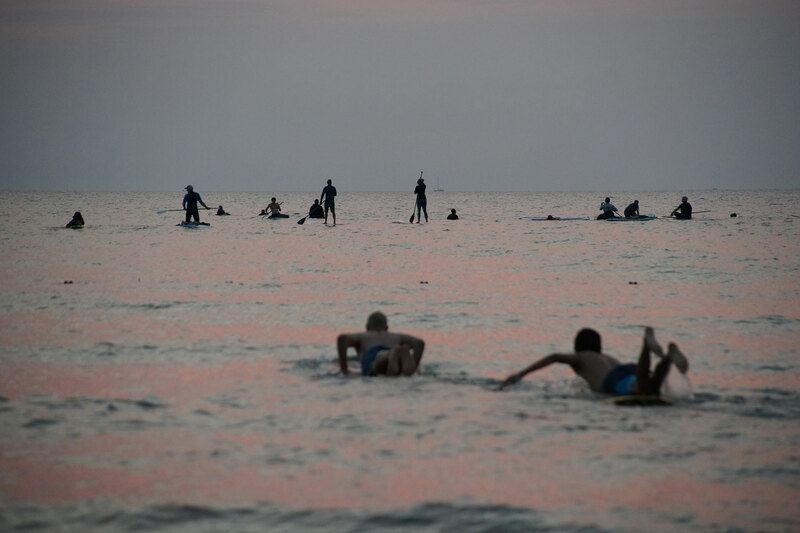 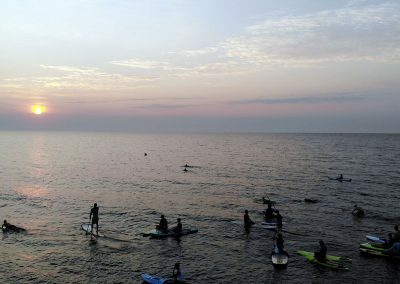 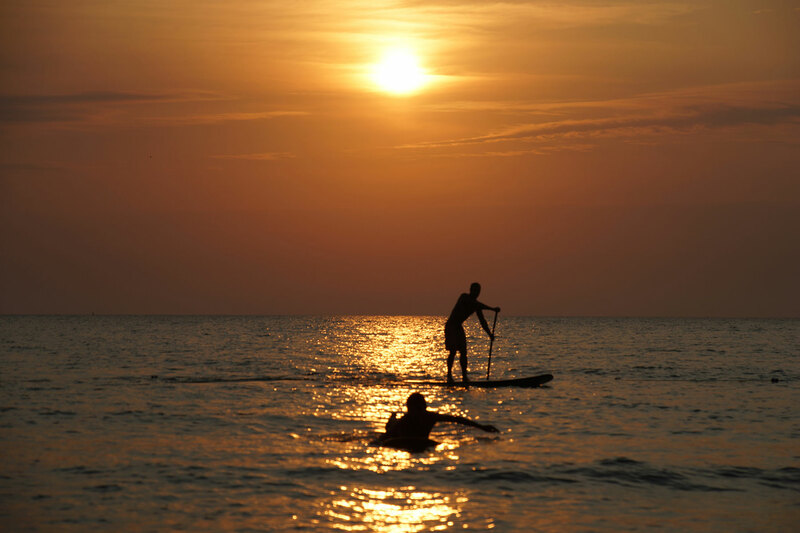 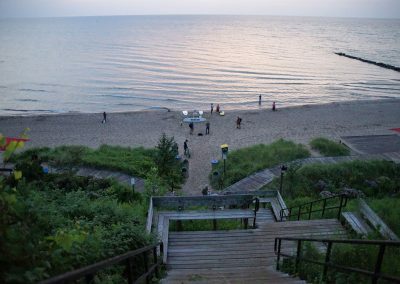 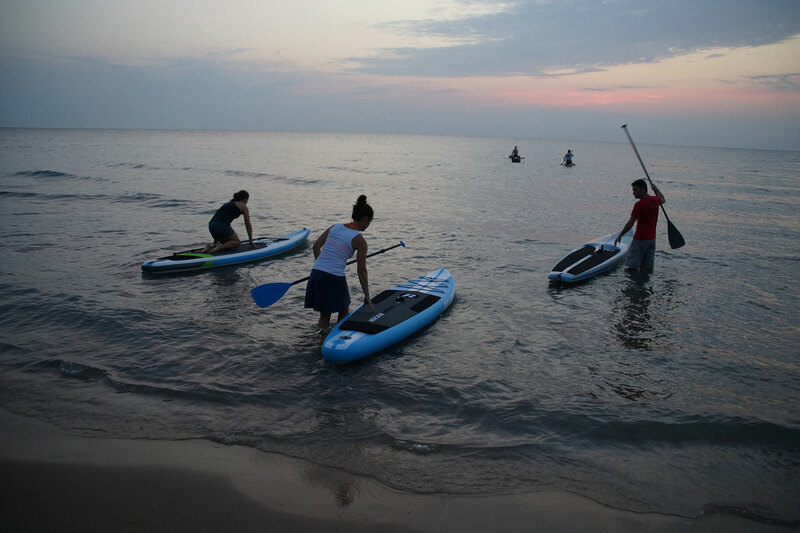 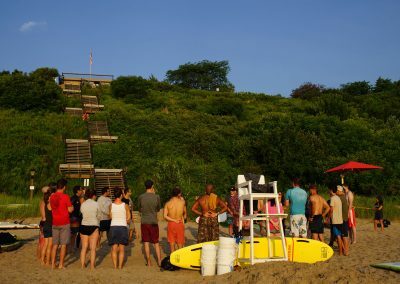 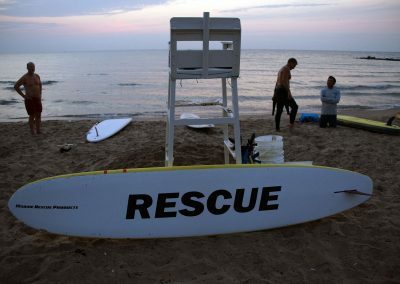 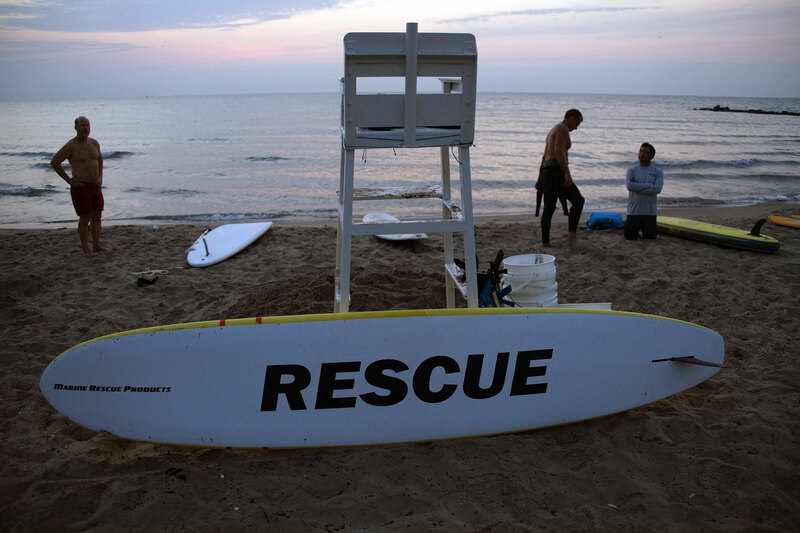 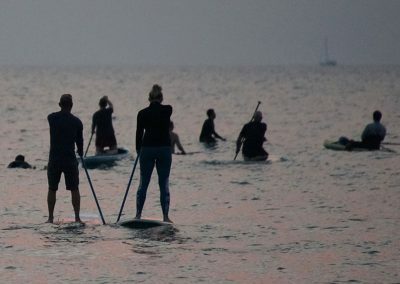 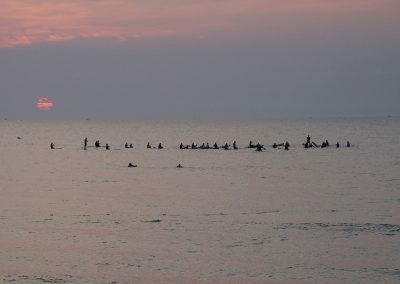 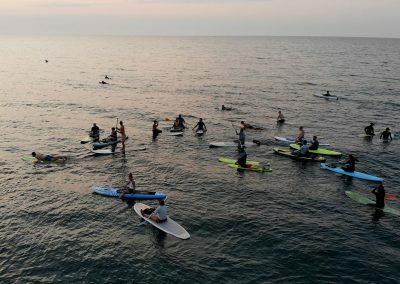 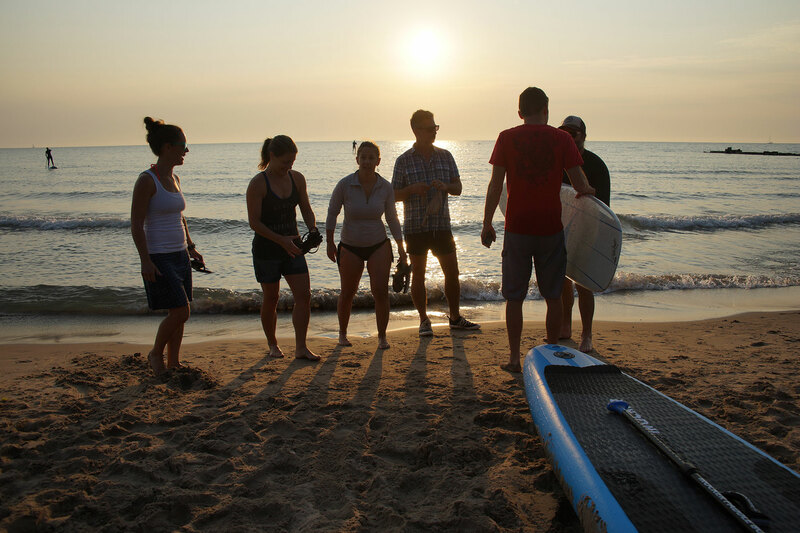 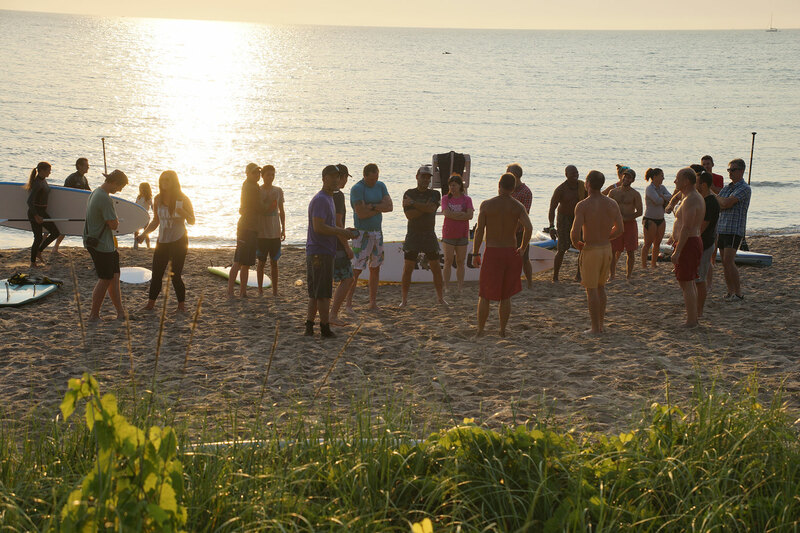 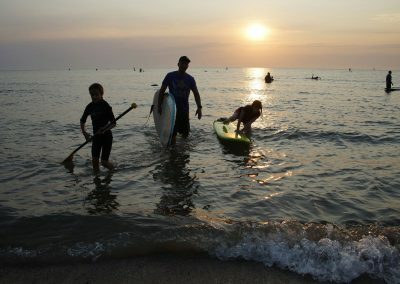 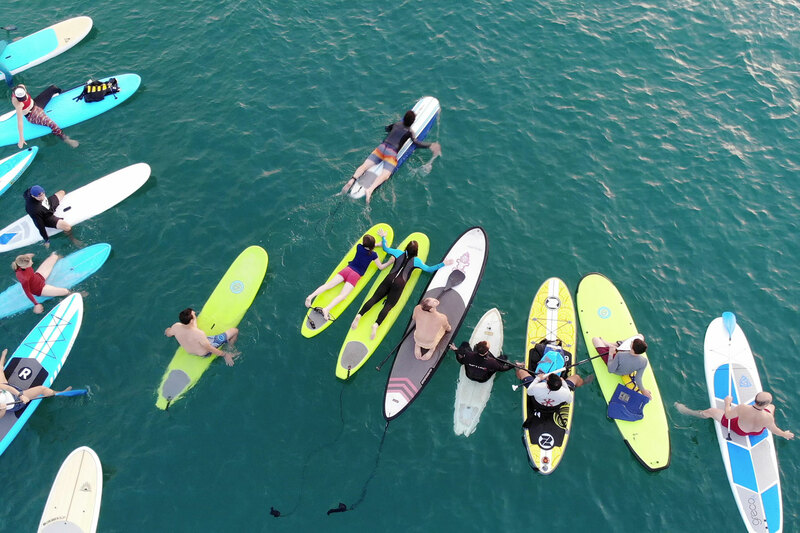 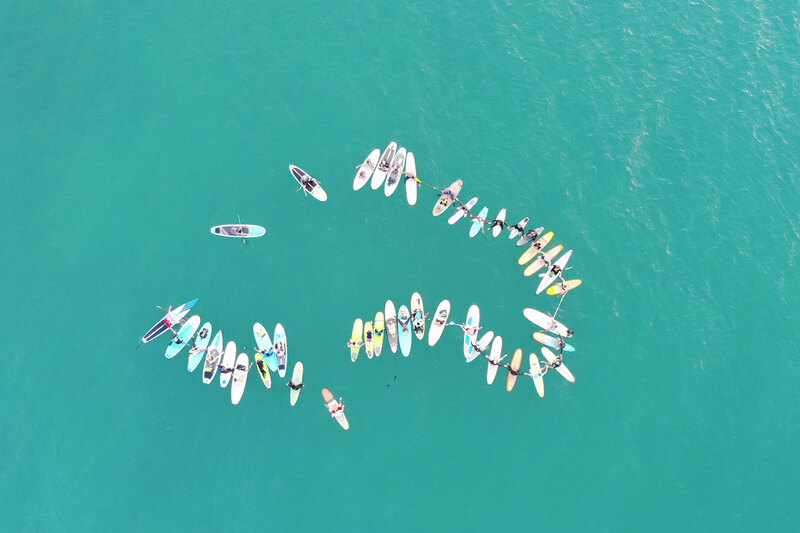 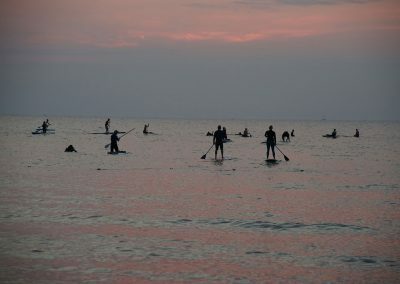 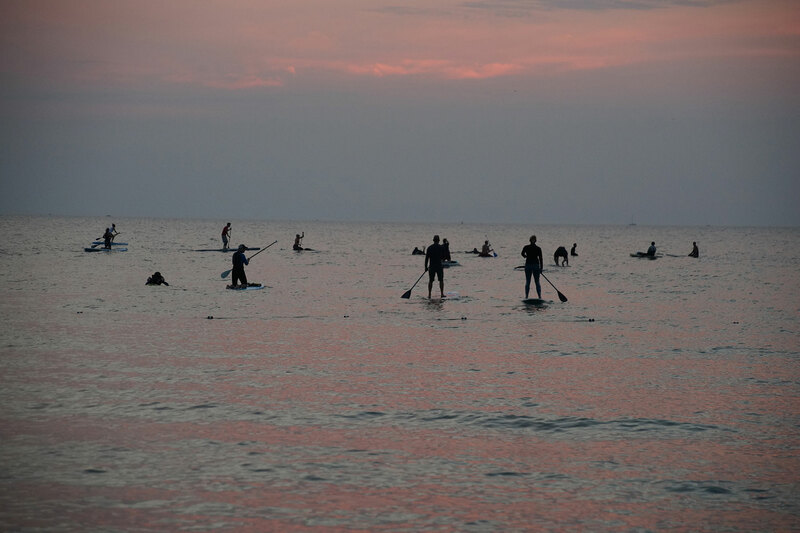 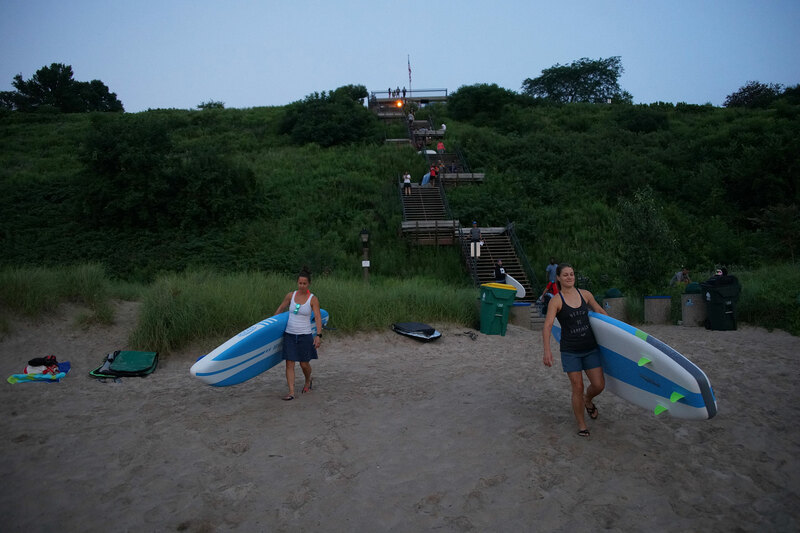 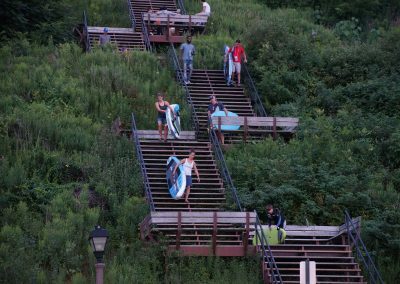 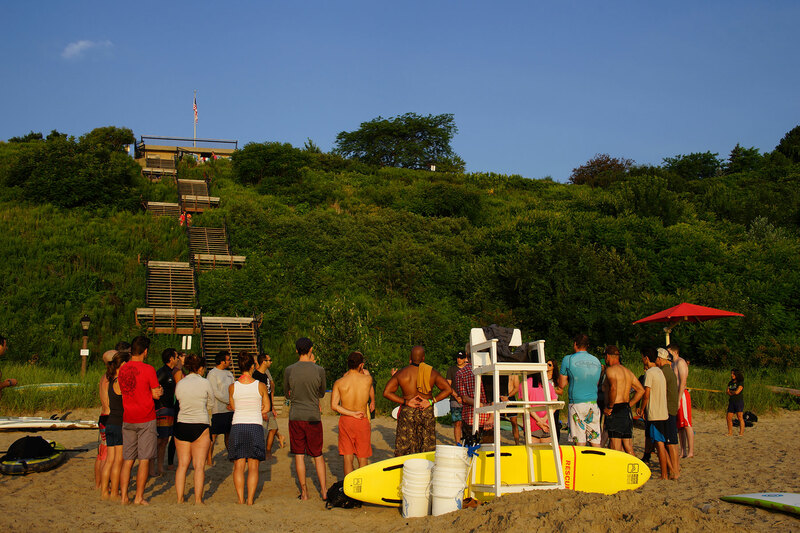 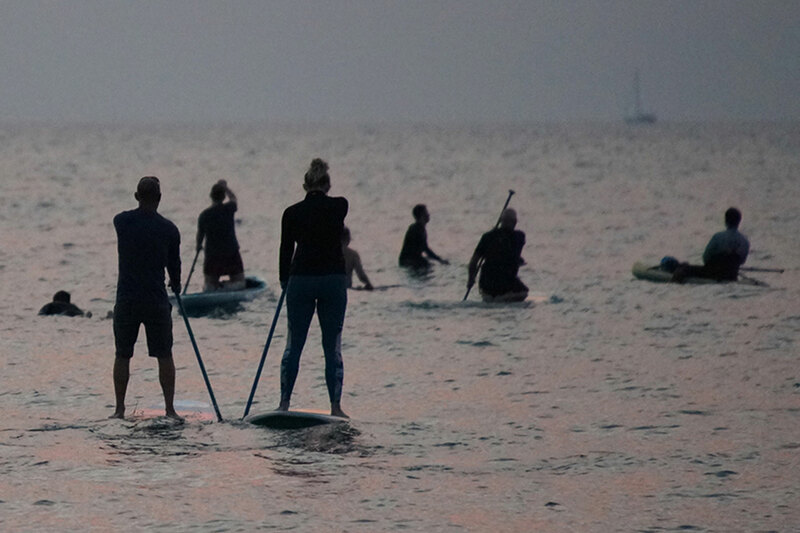 Organized by the Surfrider Foundation, Milwaukee’s vibrant freshwater surf community attracted a growing number of interested participants this year for the full day event on the shores of Lake Michigan. 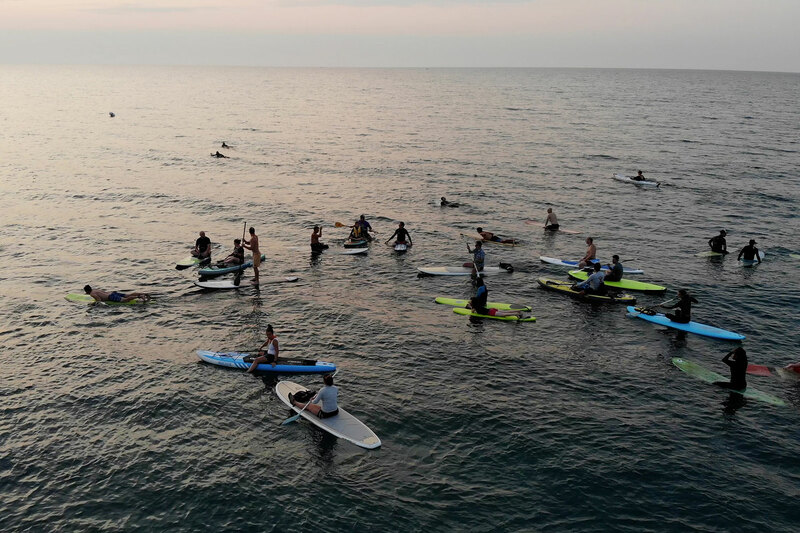 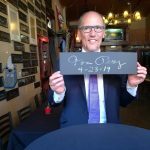 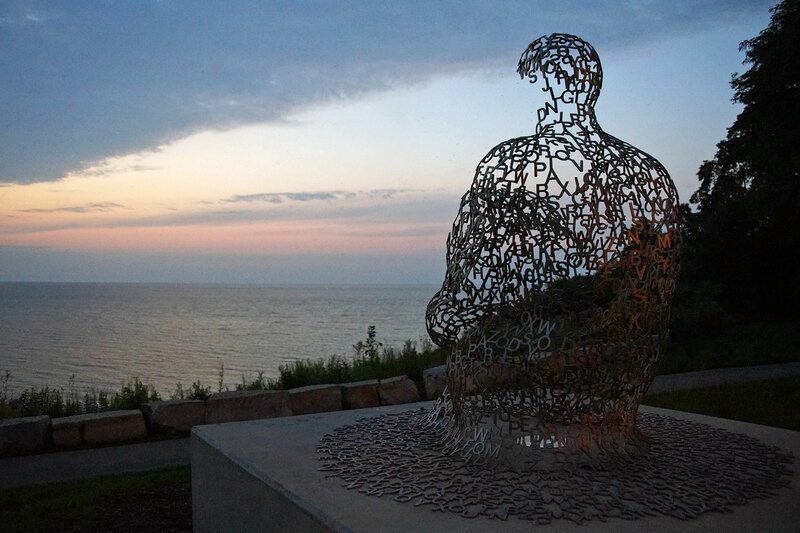 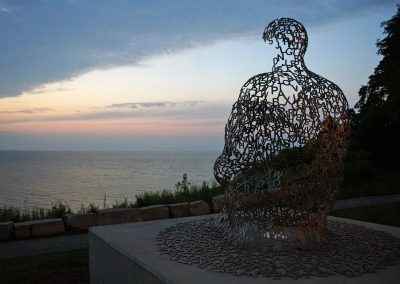 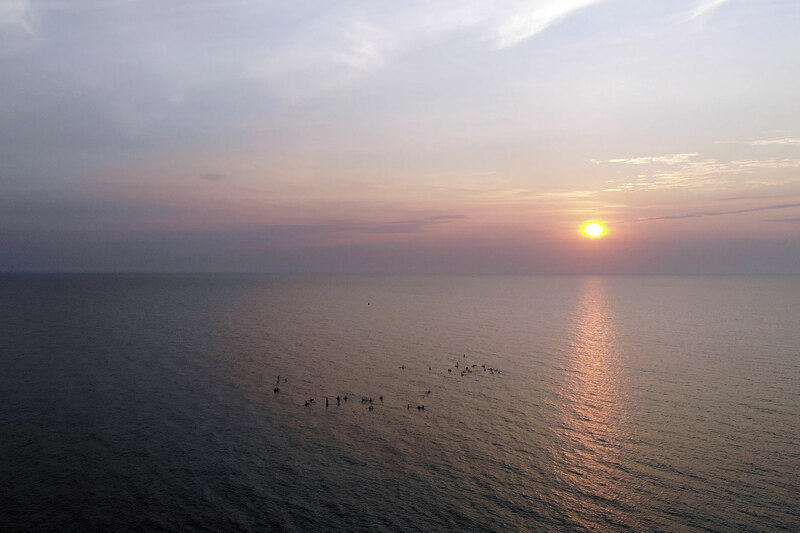 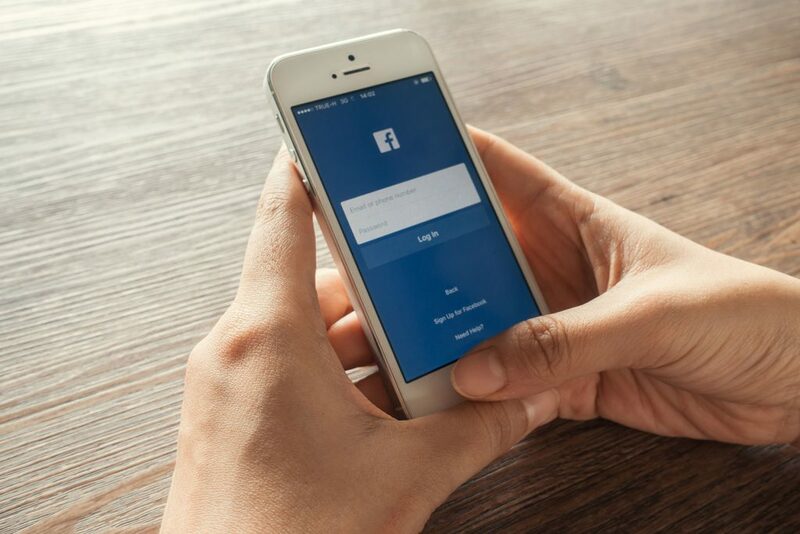 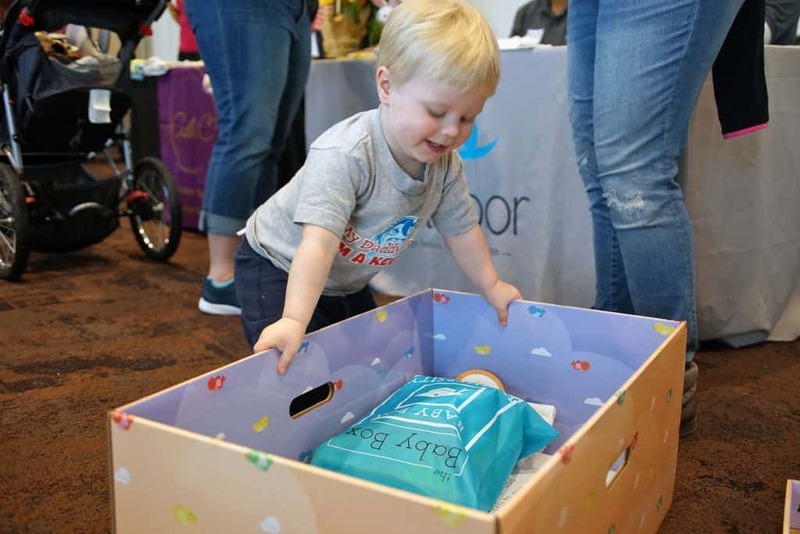 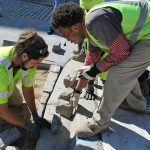 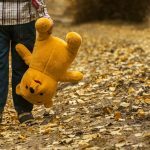 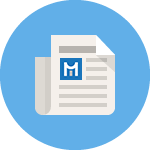 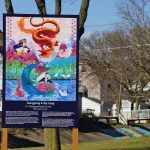 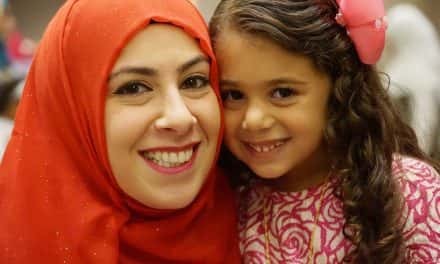 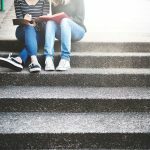 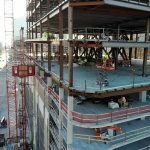 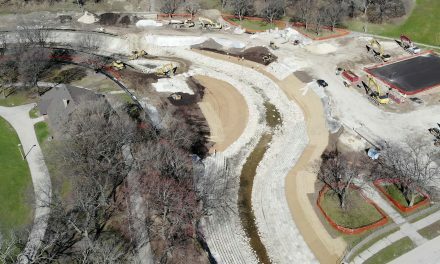 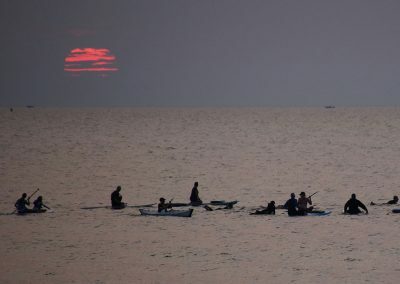 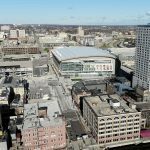 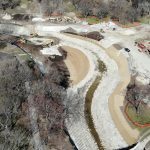 Since 1984, the Surfrider Foundation has worked to protect water resources across the globe, with the Milwaukee chapter focusing their efforts around Southeastern Wisconsin. 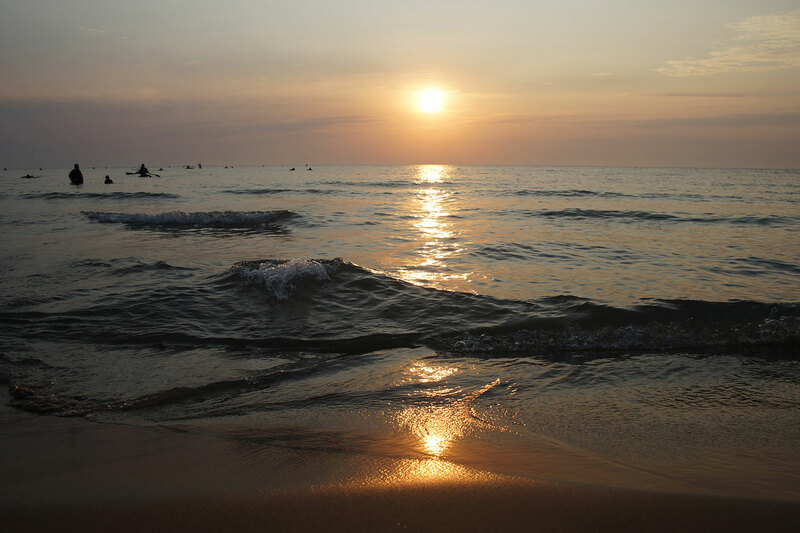 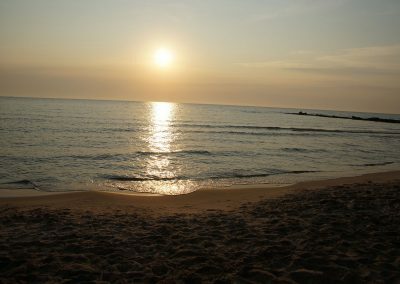 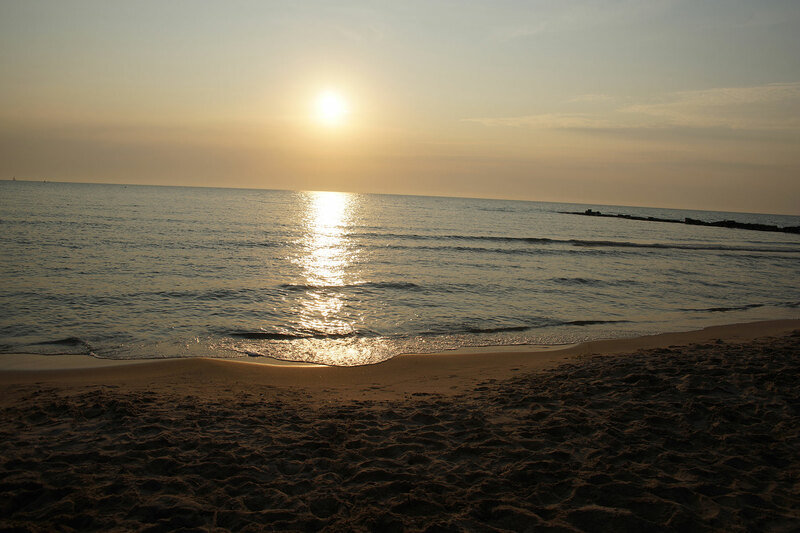 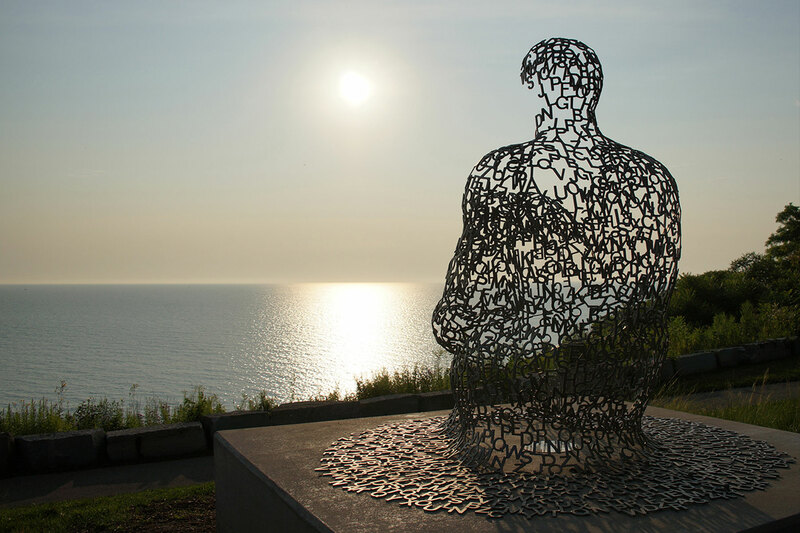 Lake Michigan is a part of the largest freshwater ecosystem, with the Great Lakes holding 20% of the planet’s surface freshwater. 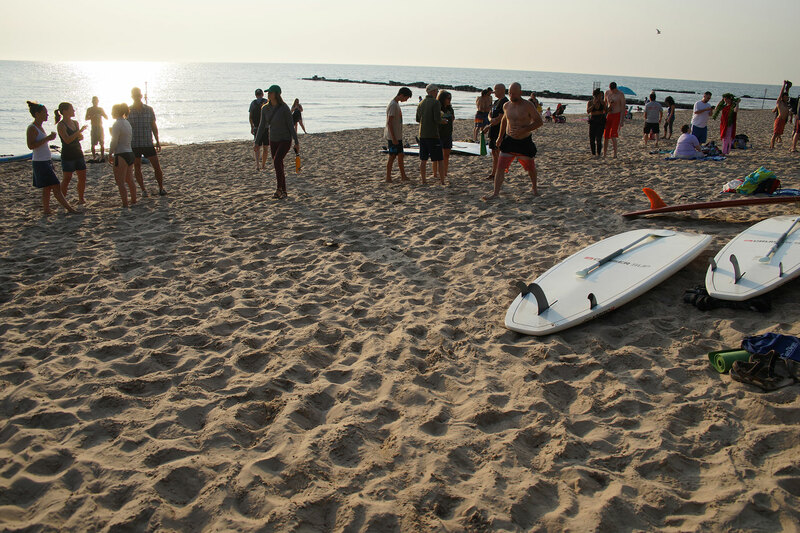 Prime surfing season for Milwaukee is actually in the winter, when the wind and waves are strongest. 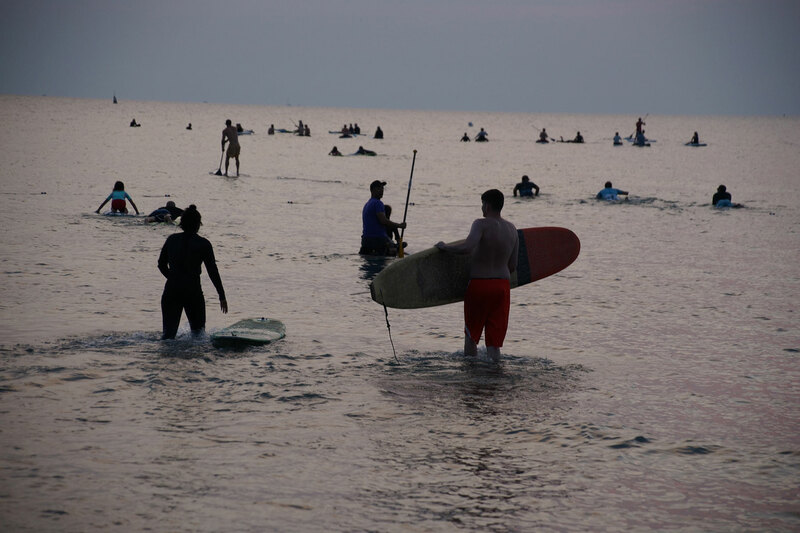 During August, the comparatively mild weather and warmer water temperature make it a better time to introduce surfing to the public. 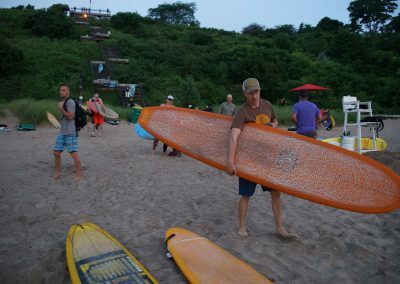 Surfrider Milwaukee picks that time to celebrate the opportunity of riding waves on Lake Michigan with Surf @Water, a day of sun, fun, and surf on Milwaukee’s Atwater Beach. 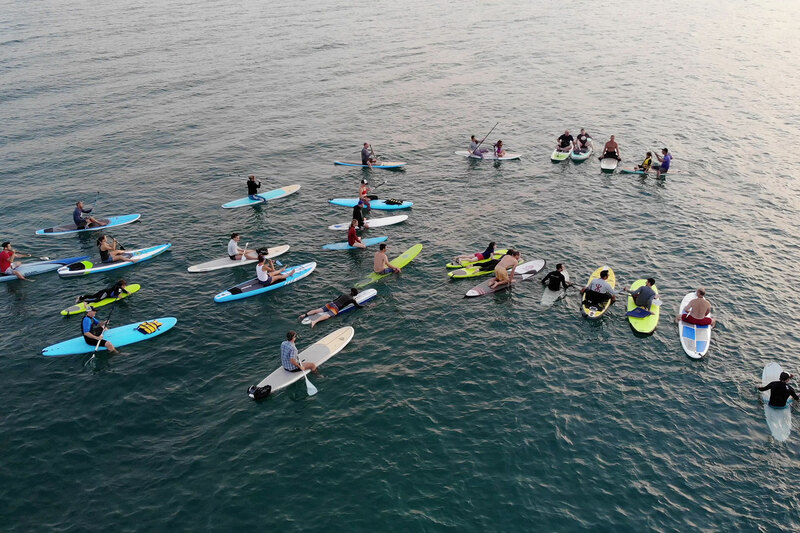 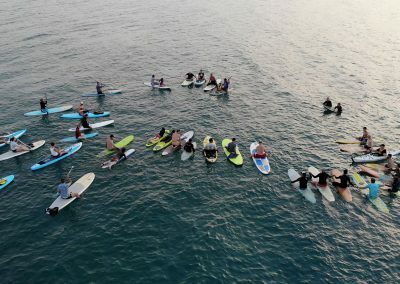 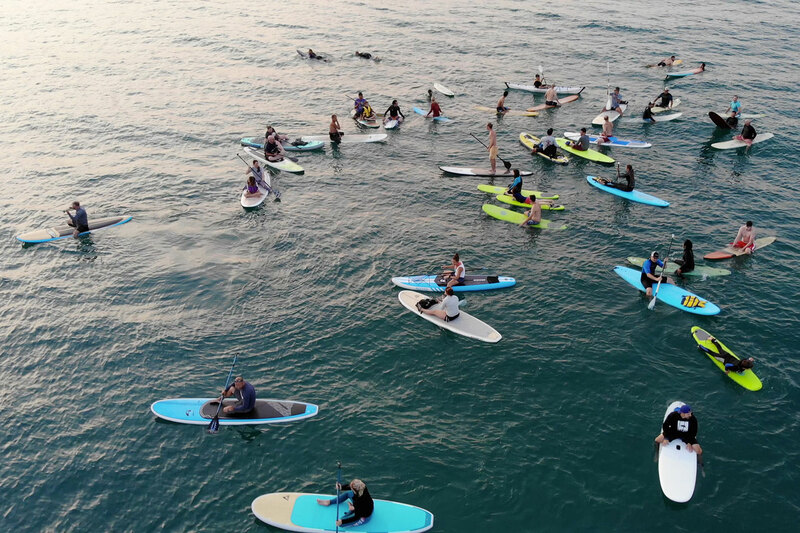 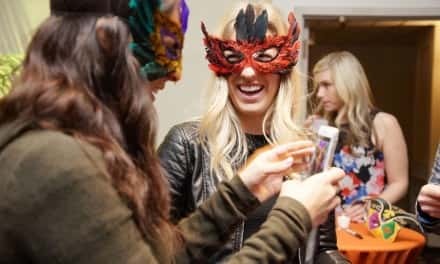 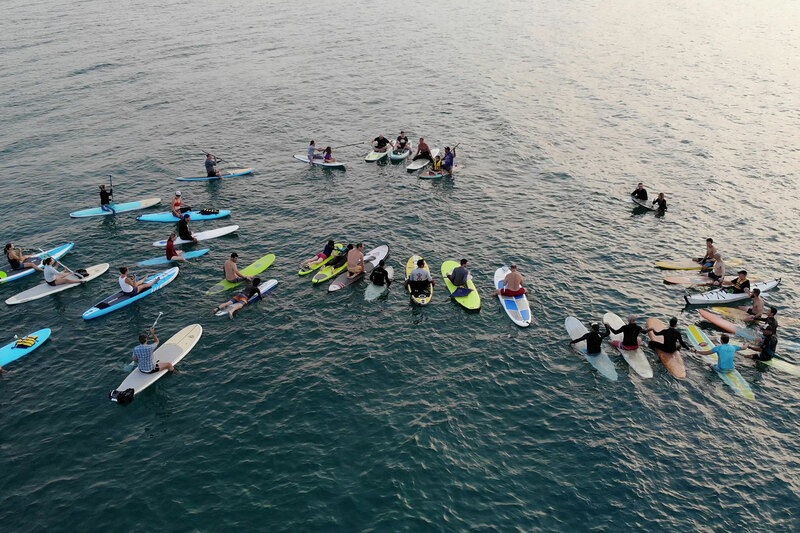 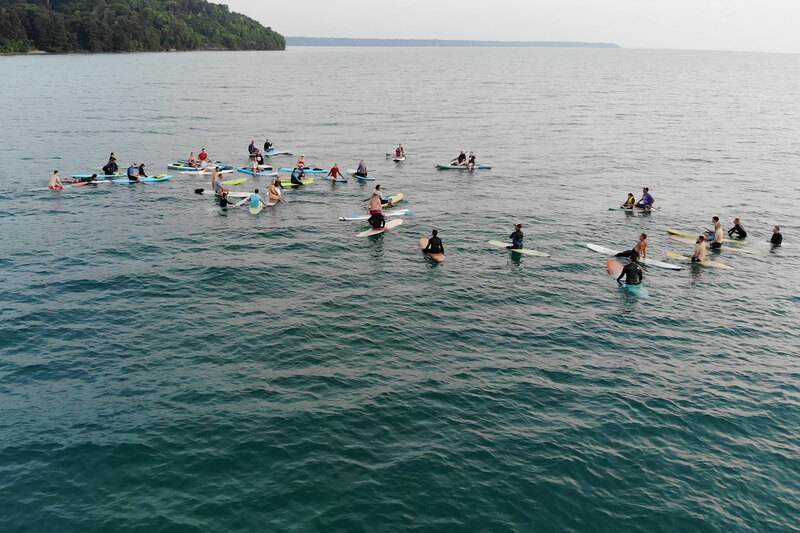 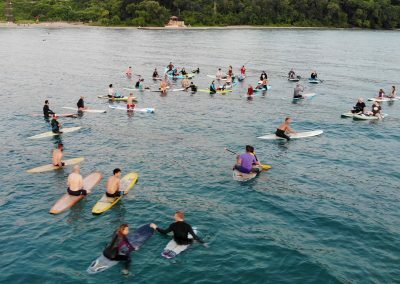 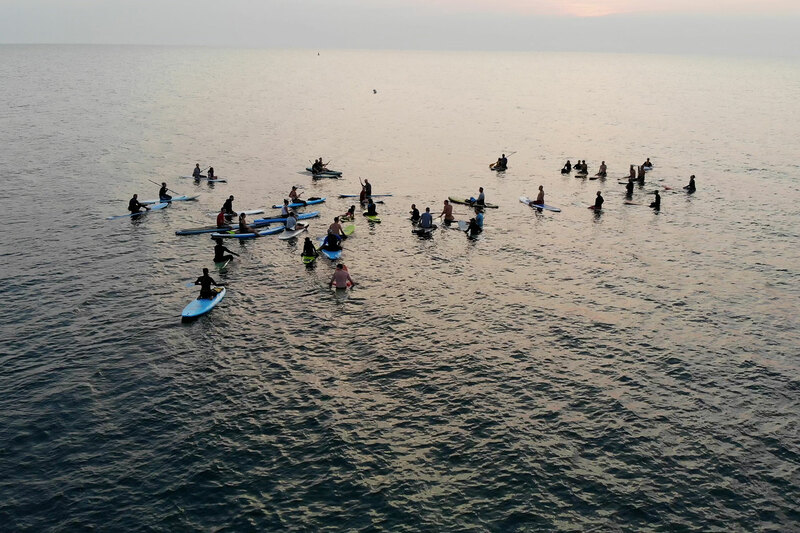 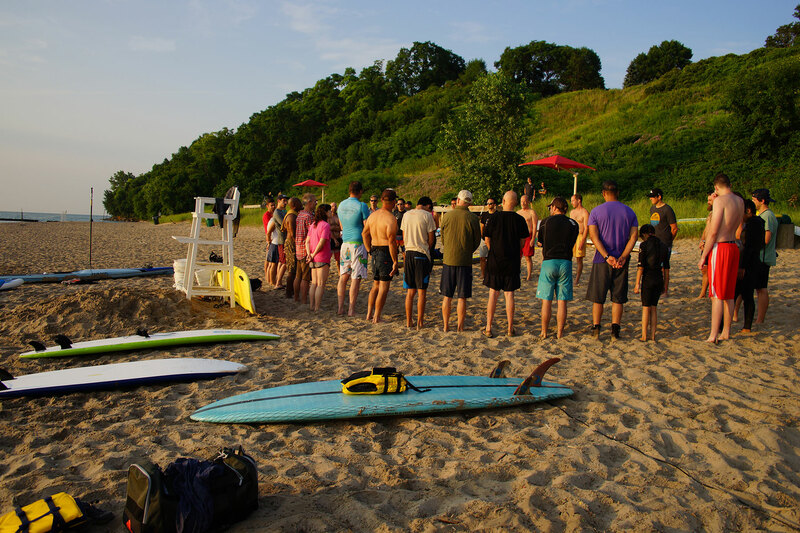 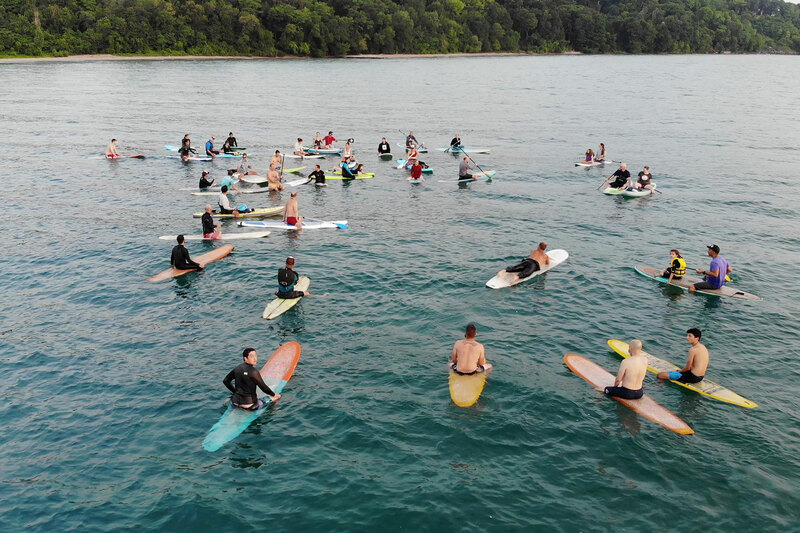 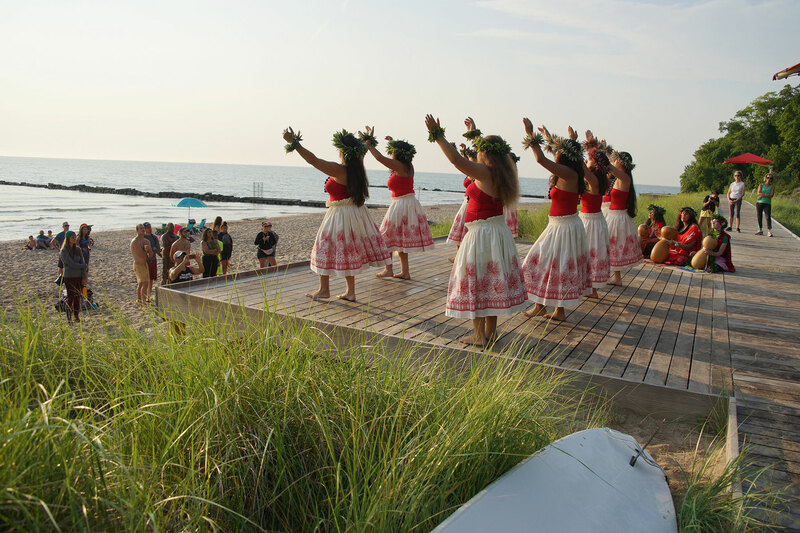 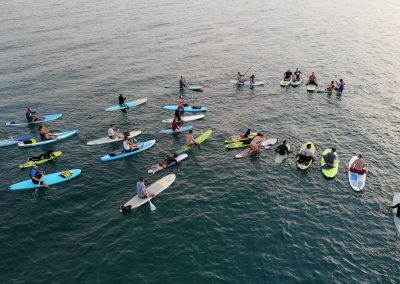 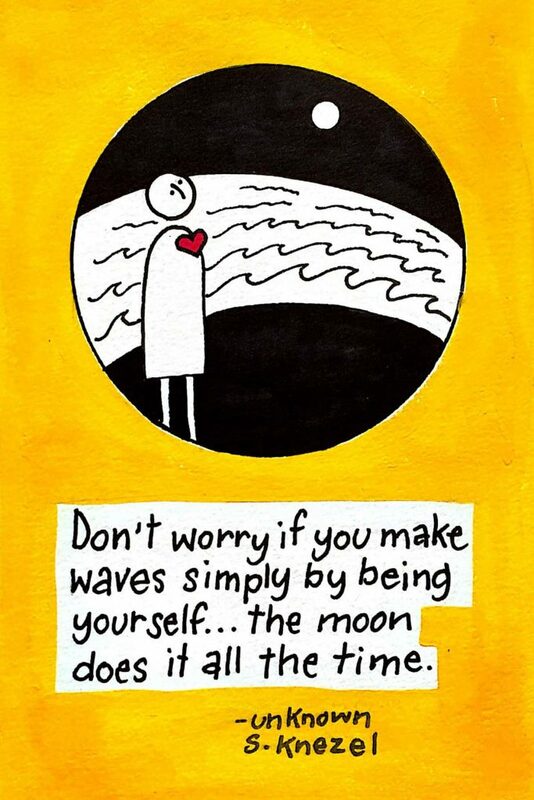 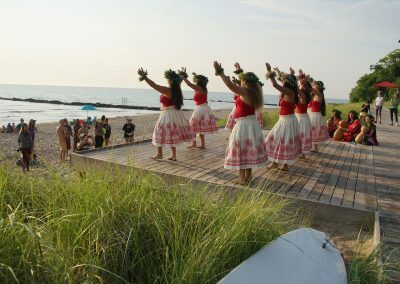 Lake Effect Surfshop has organized the annual Surf @Water event with a spirit of “Wiloha,” a compression of the words “Wisconsin” and “aloha,” the spiritual Hawaiian expression for love, affection, peace, compassion, and mercy. 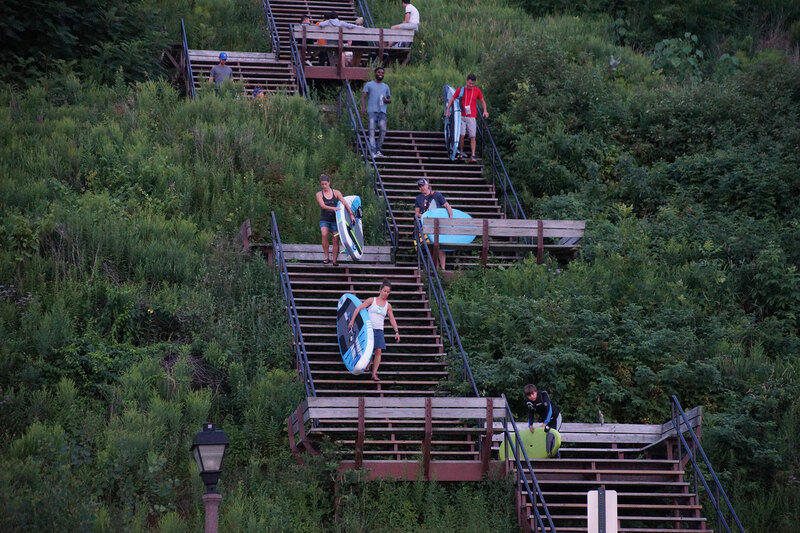 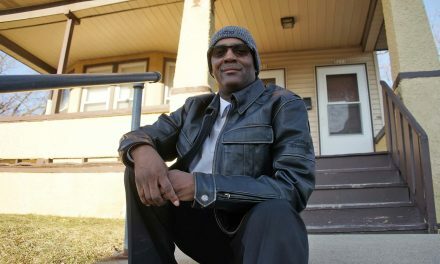 One of the main highlights for the day was hosted by Outdoor Afro Wisconsin-Iowa. 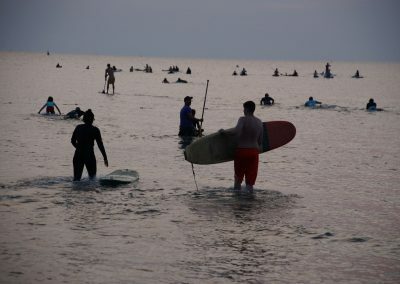 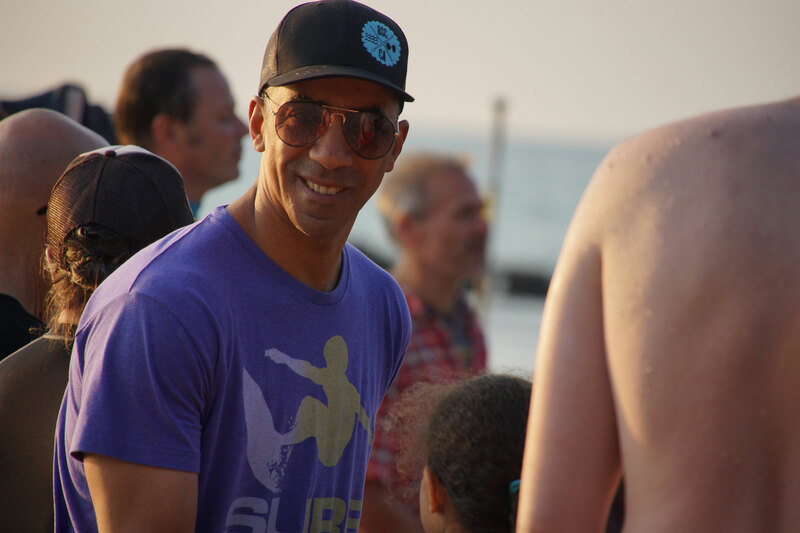 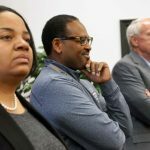 The organization offered free surfing lessons, particularly to youth and individuals of color, providing in-water instruction and practice opportunities. 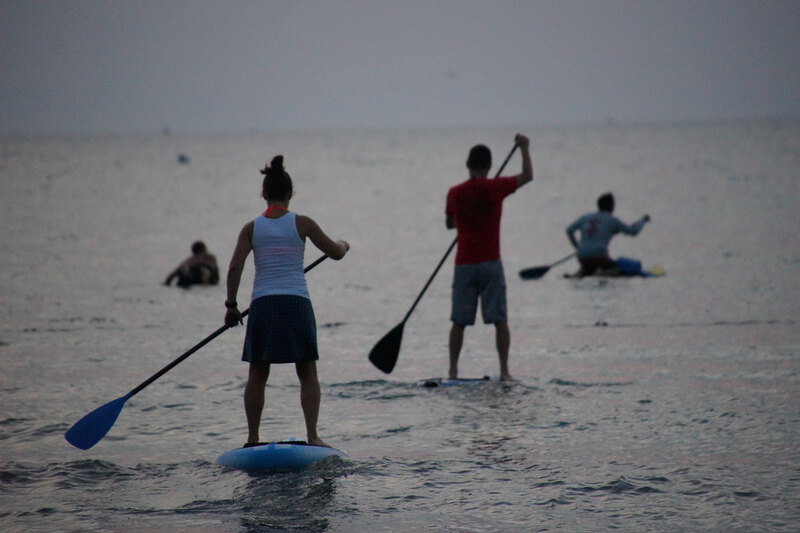 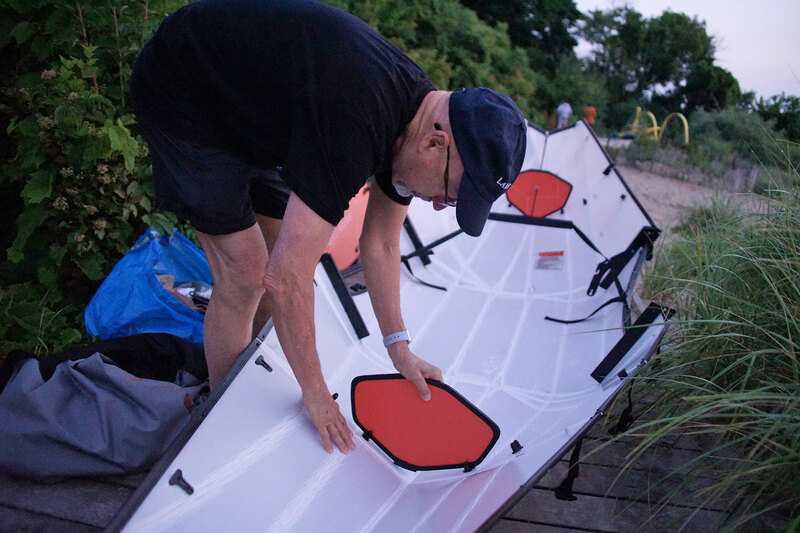 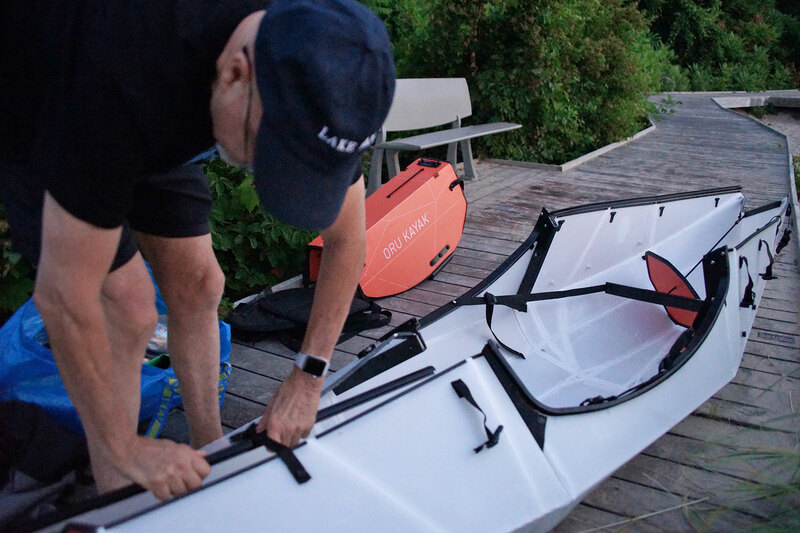 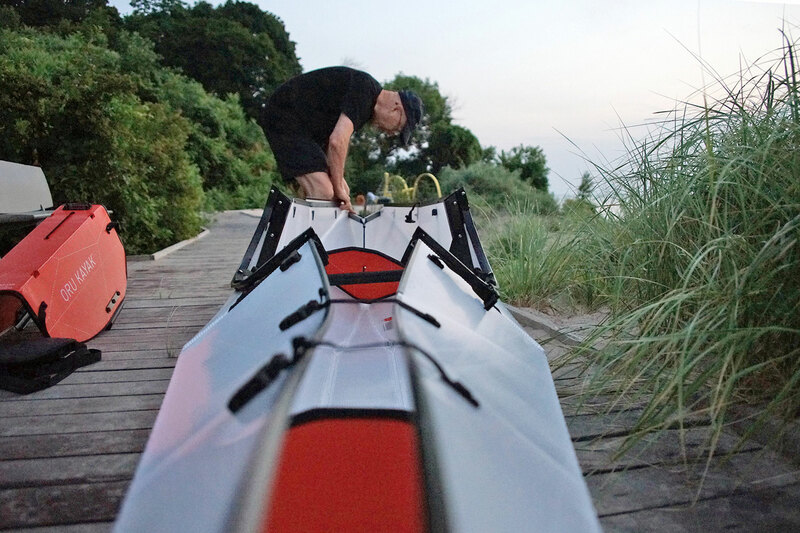 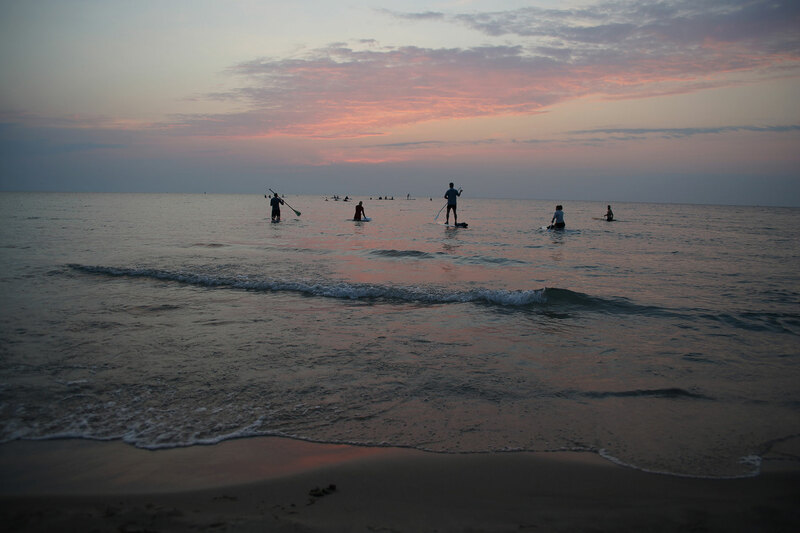 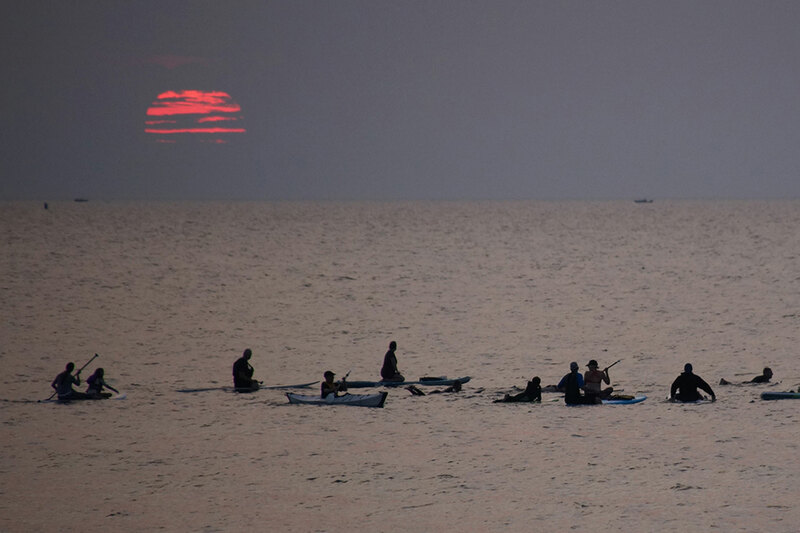 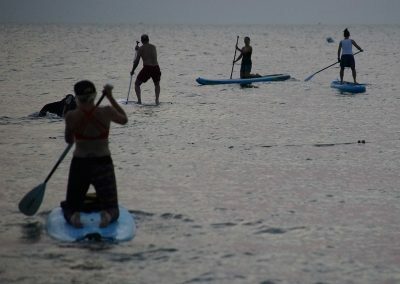 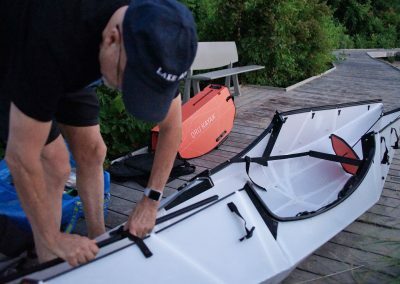 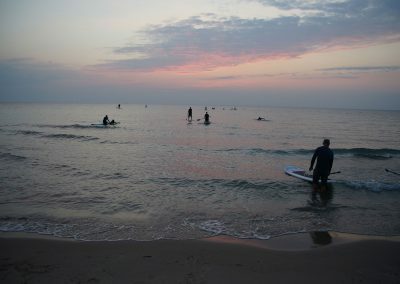 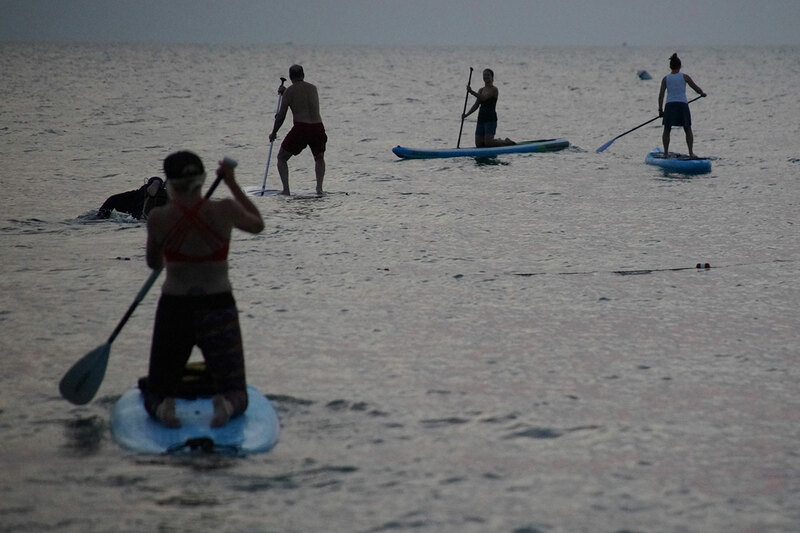 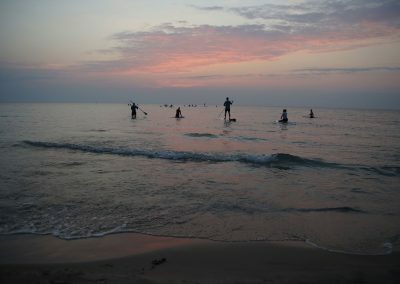 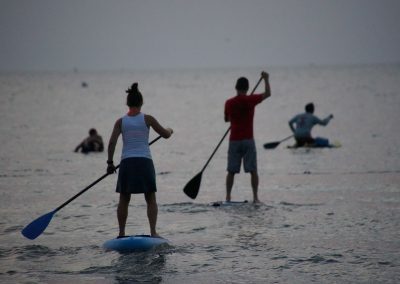 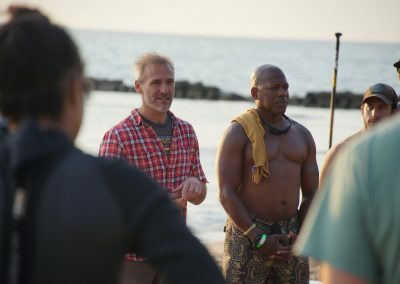 This photo essay, and the companion video feature, shows a small portion of the daylong activities that began with a 5:30 a.m. paddle out on the Lake, followed by a beach blessing and time for contemplation, discussion, and freshwater fellowship, then beach yoga, and a beach cleanup to remove unwanted trash and debris. 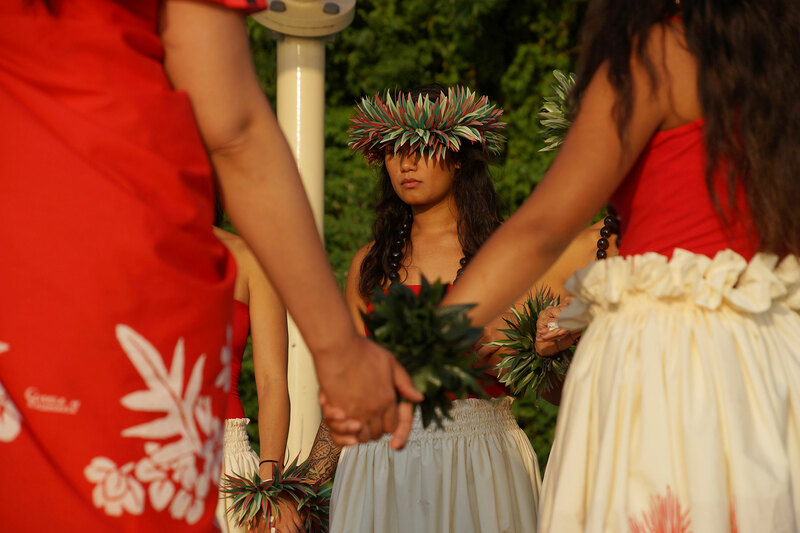 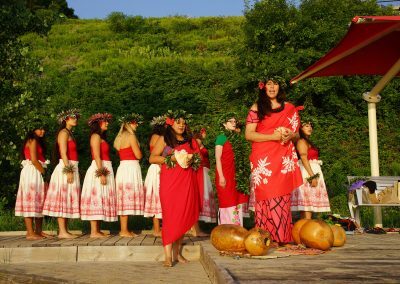 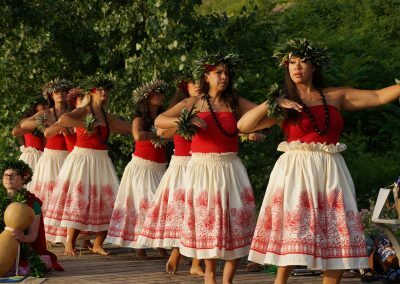 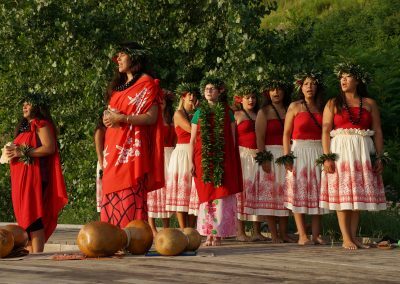 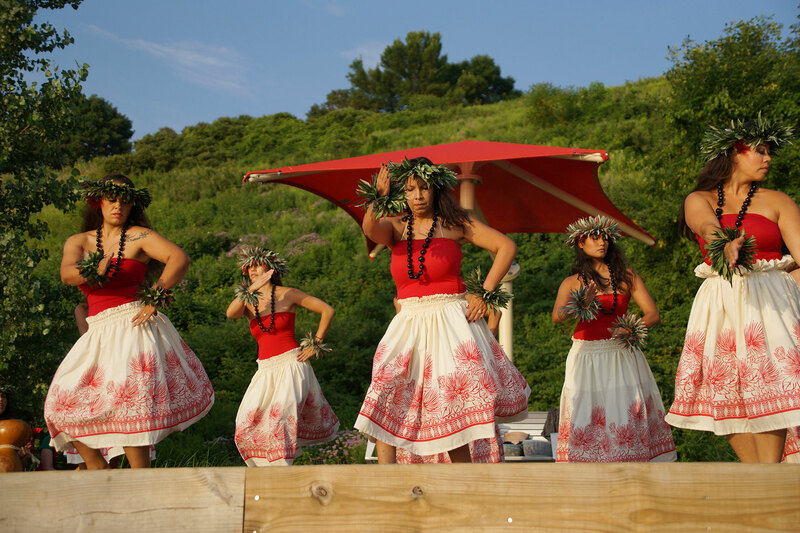 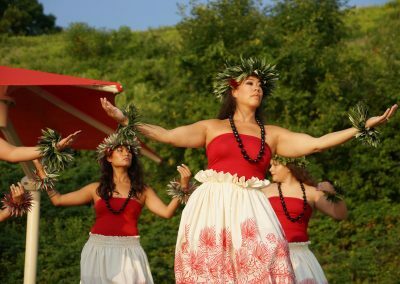 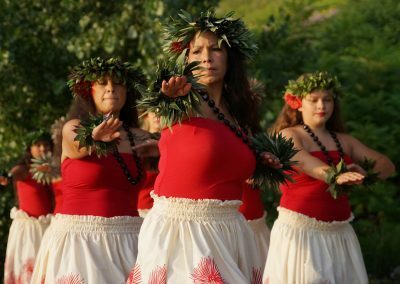 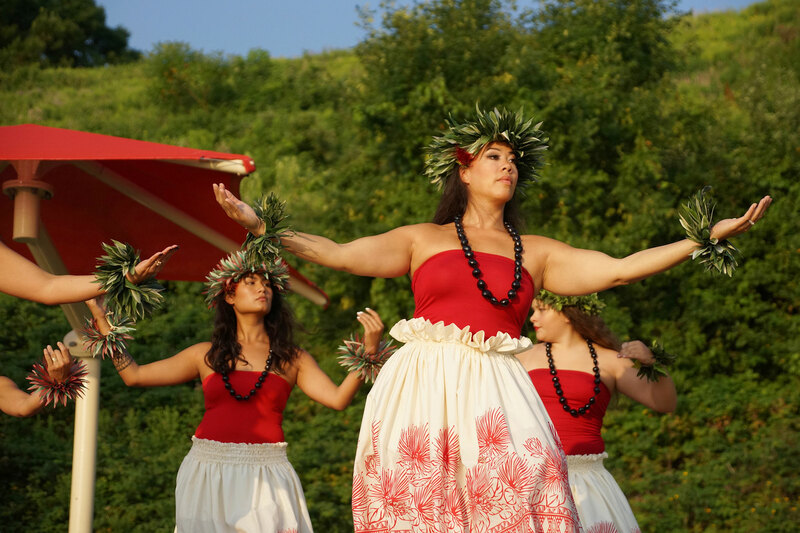 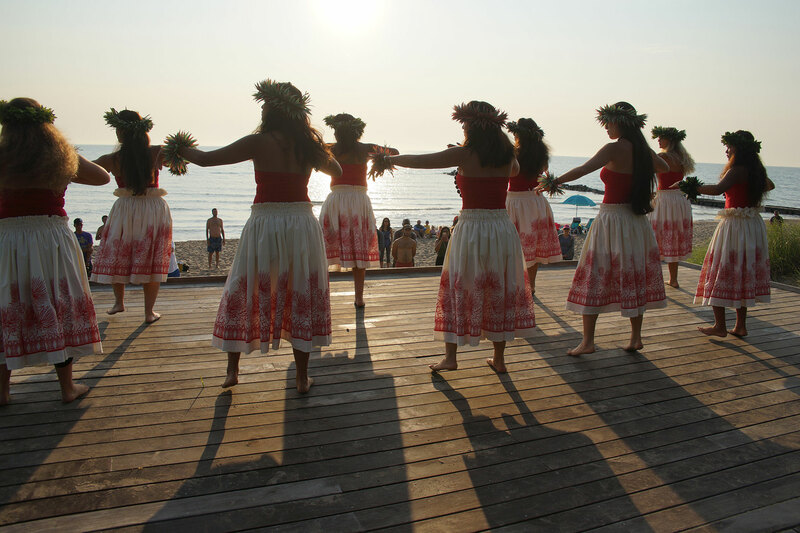 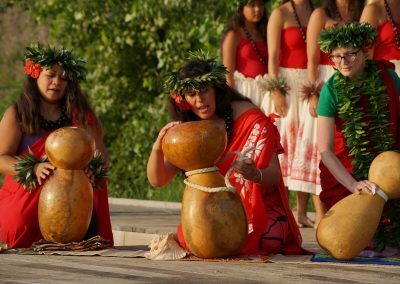 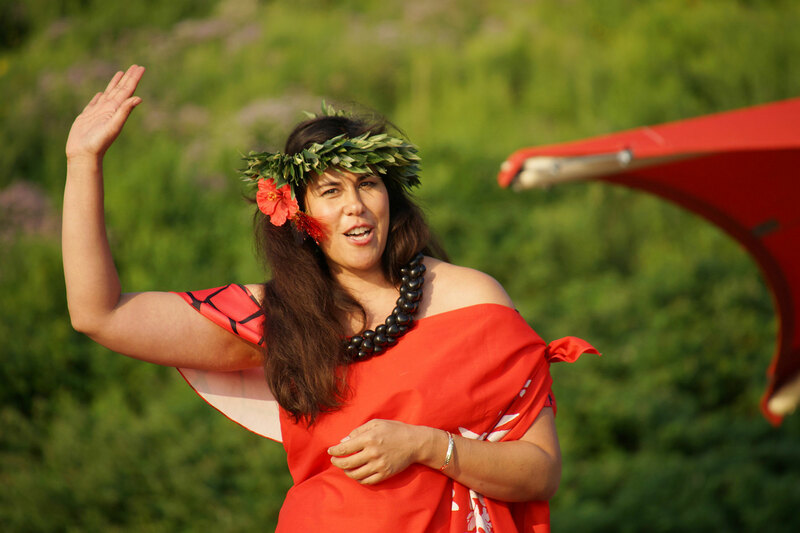 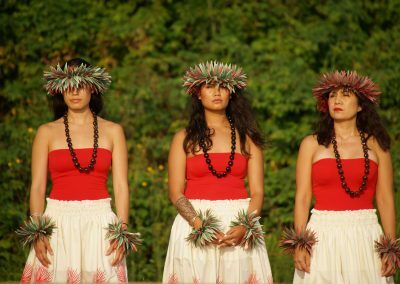 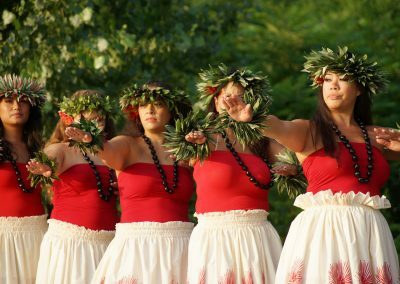 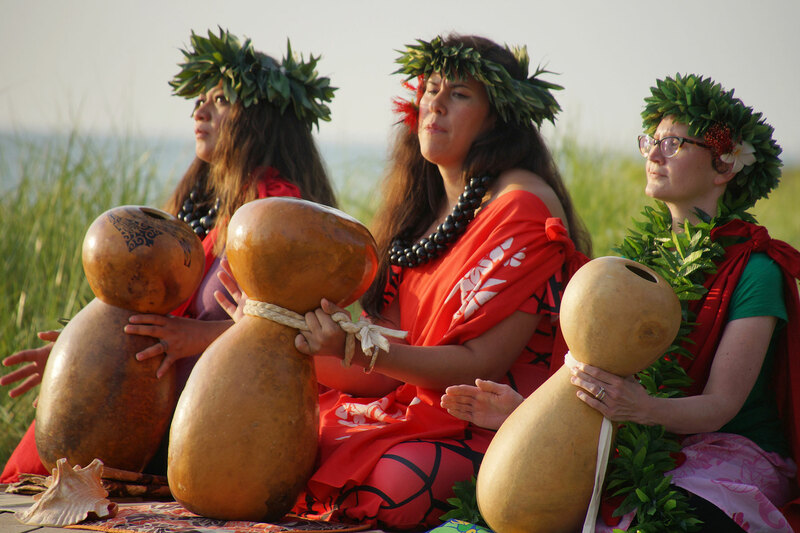 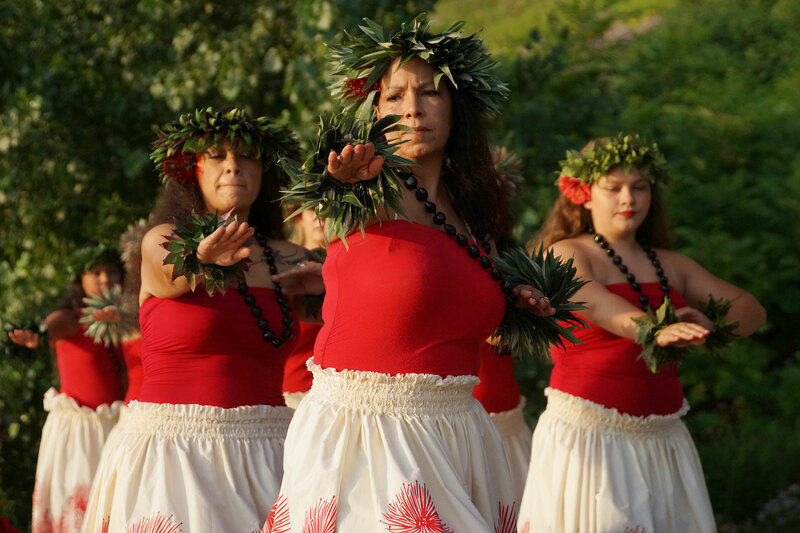 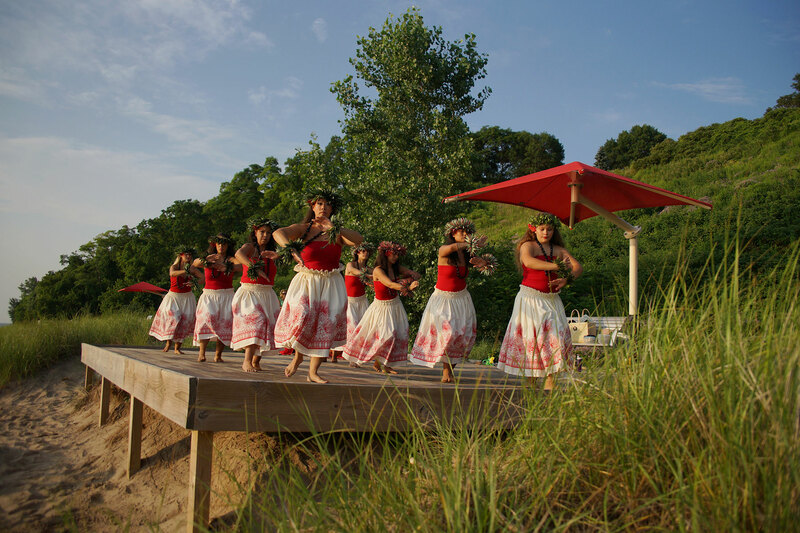 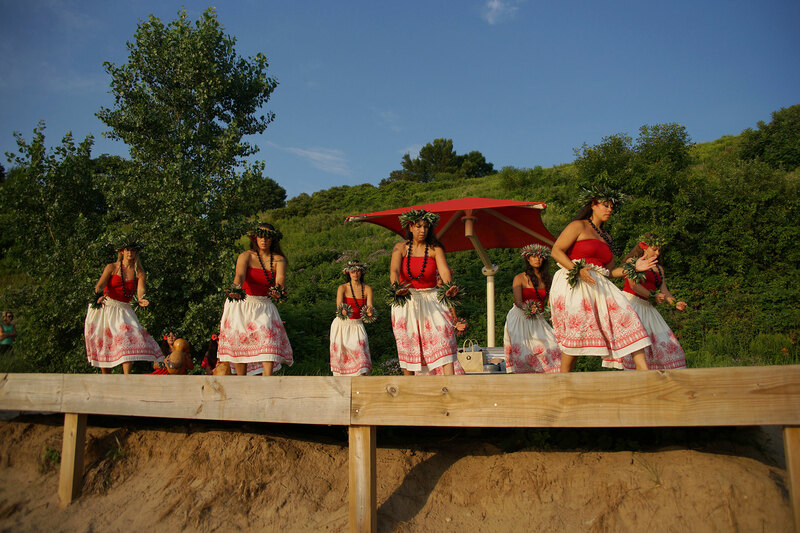 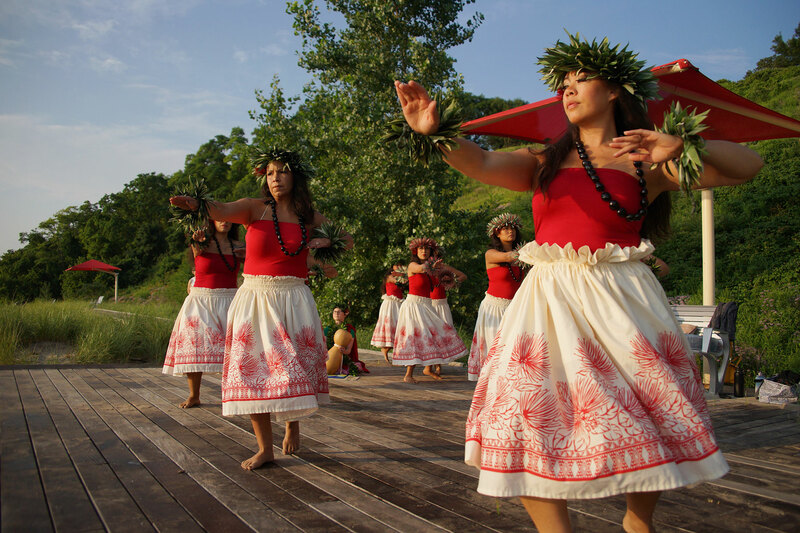 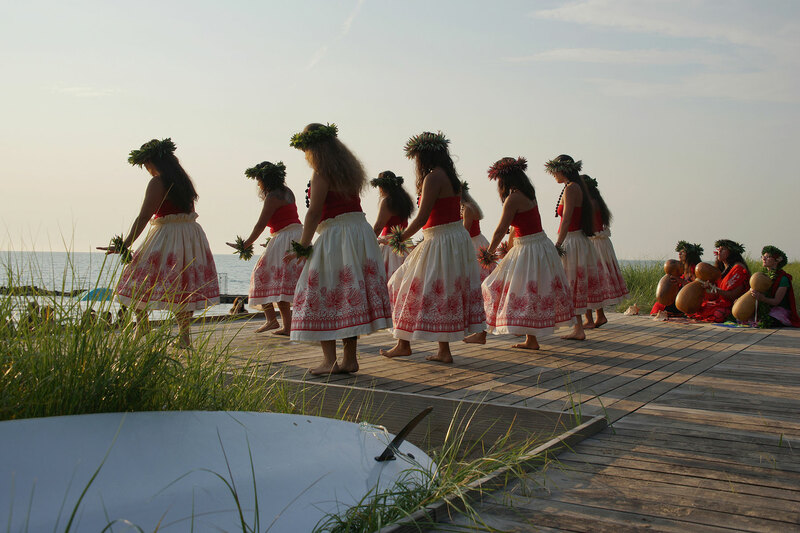 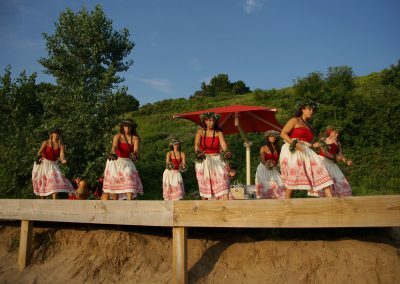 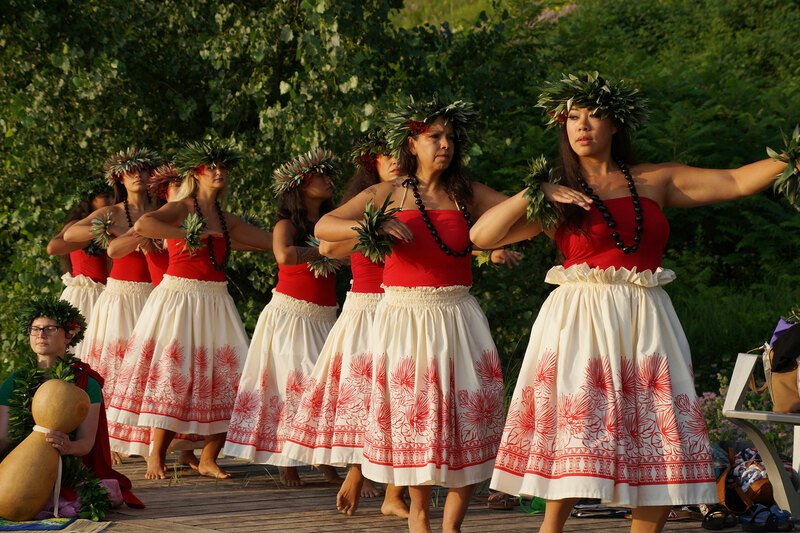 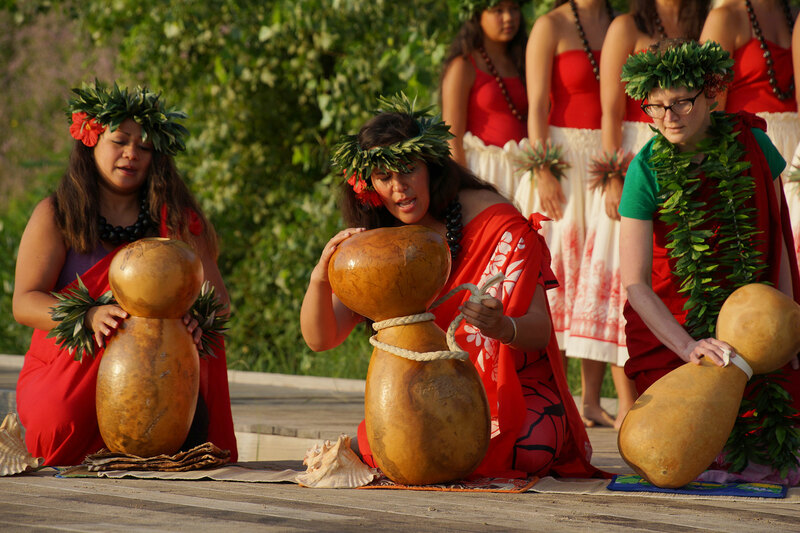 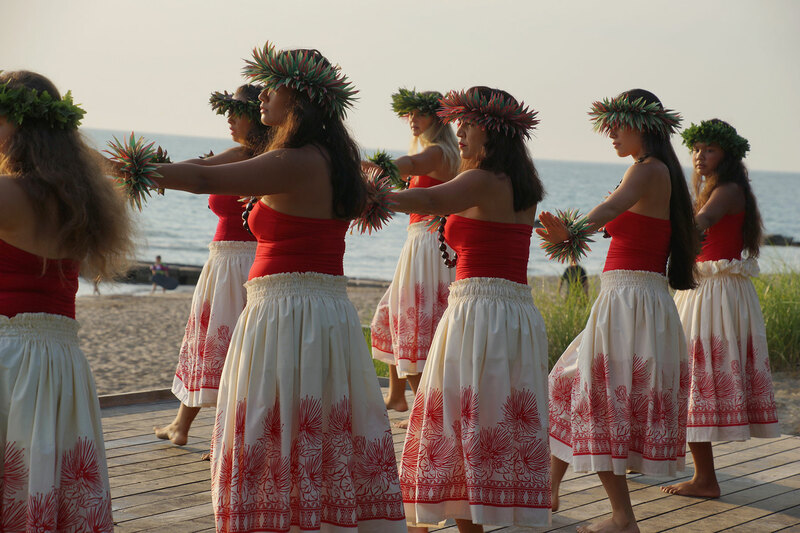 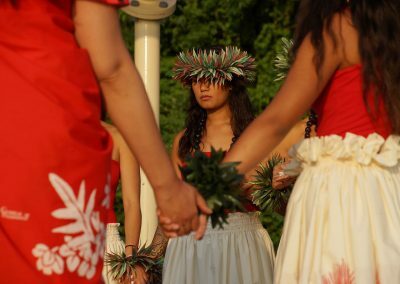 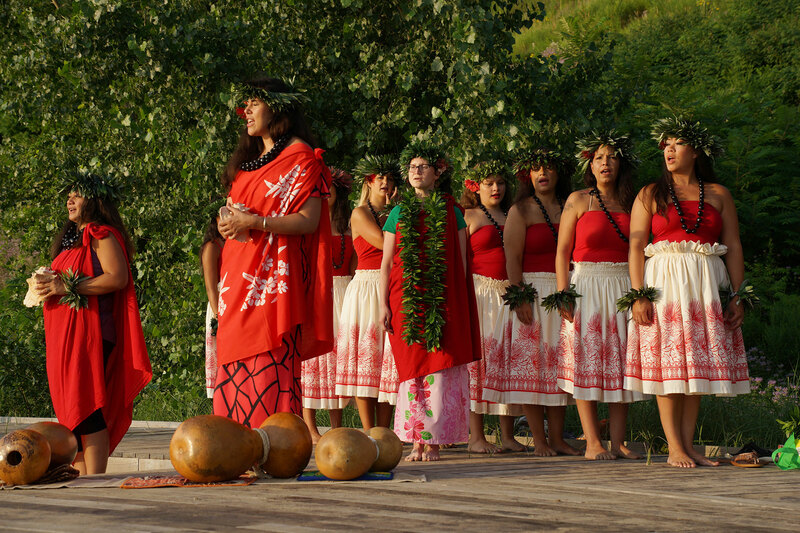 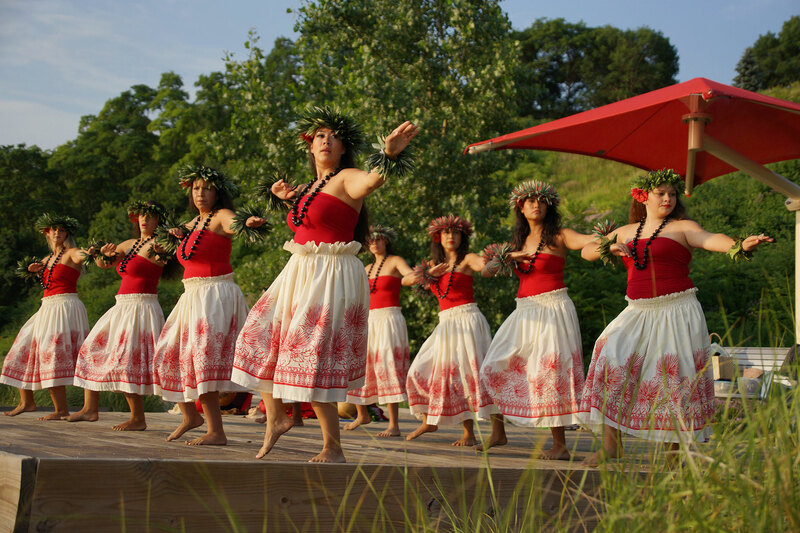 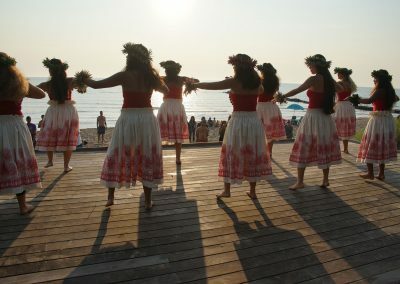 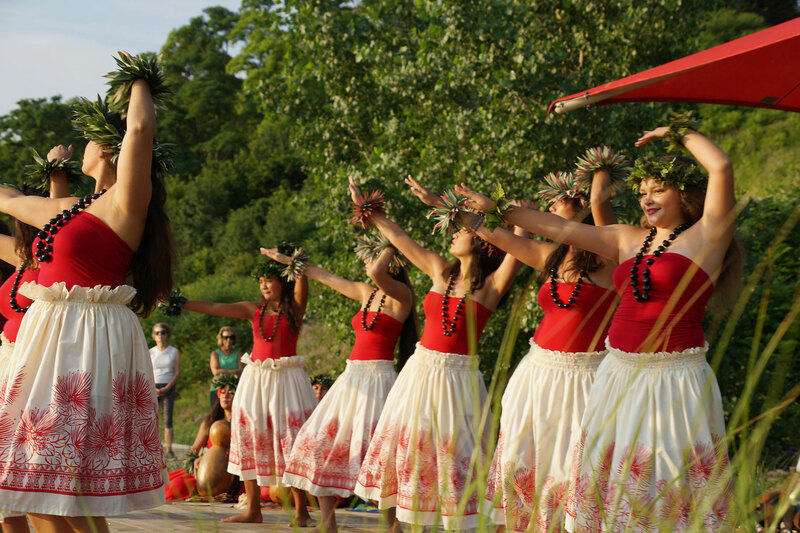 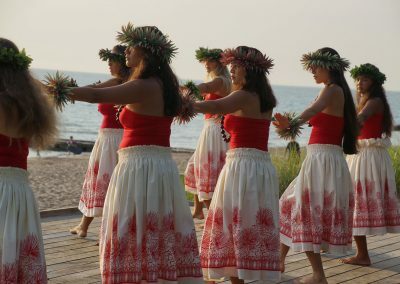 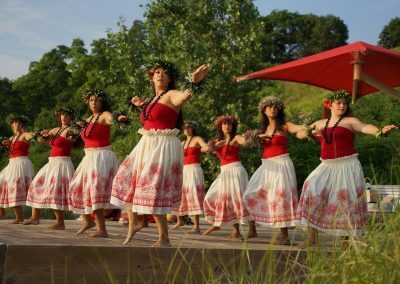 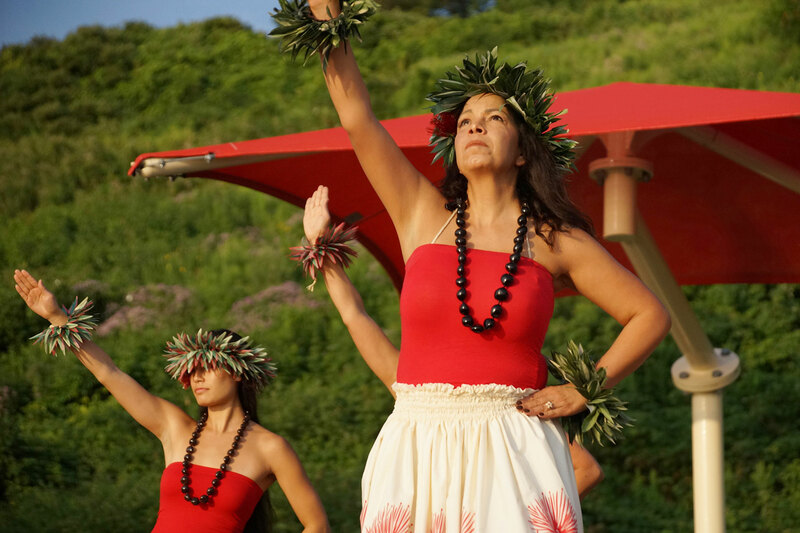 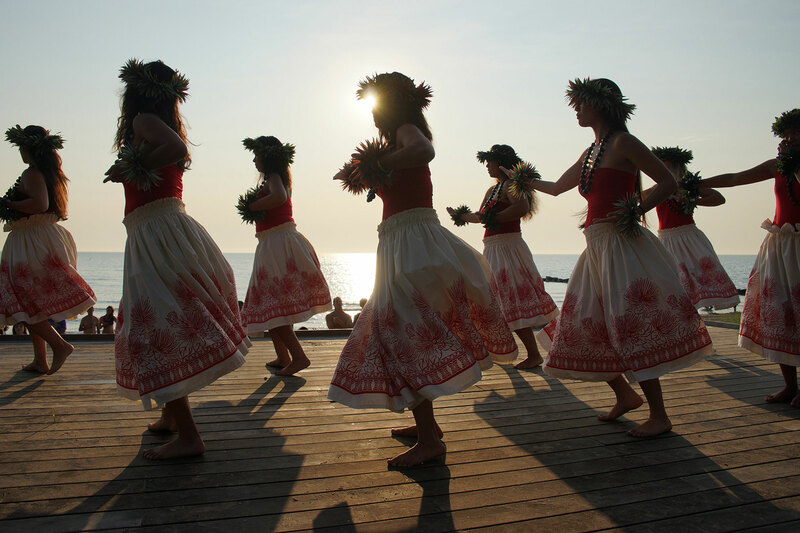 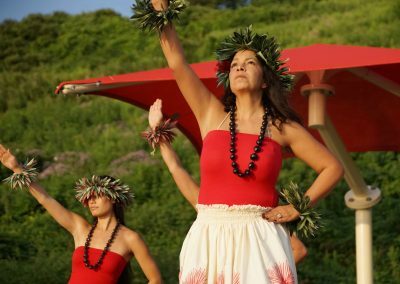 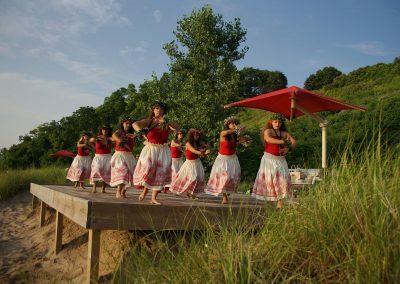 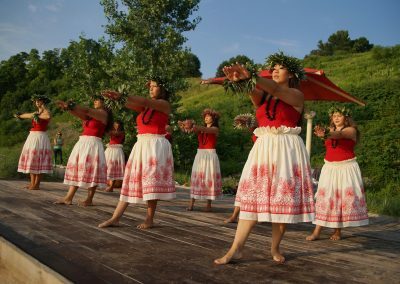 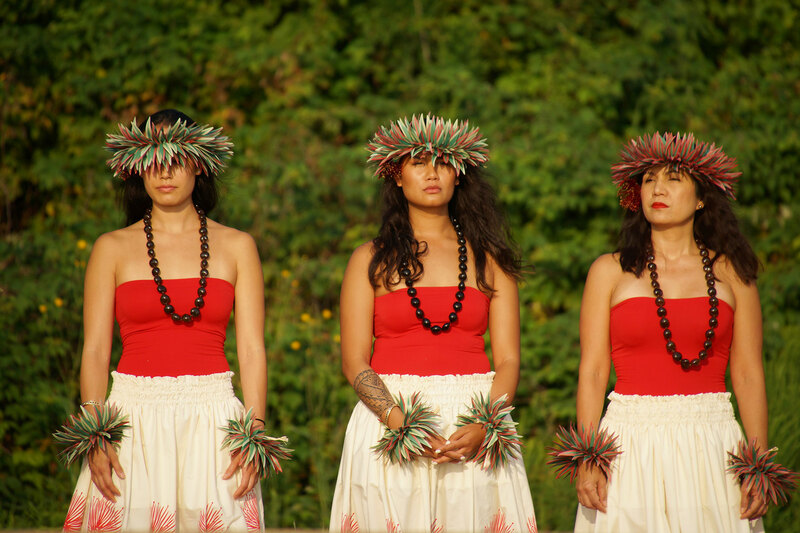 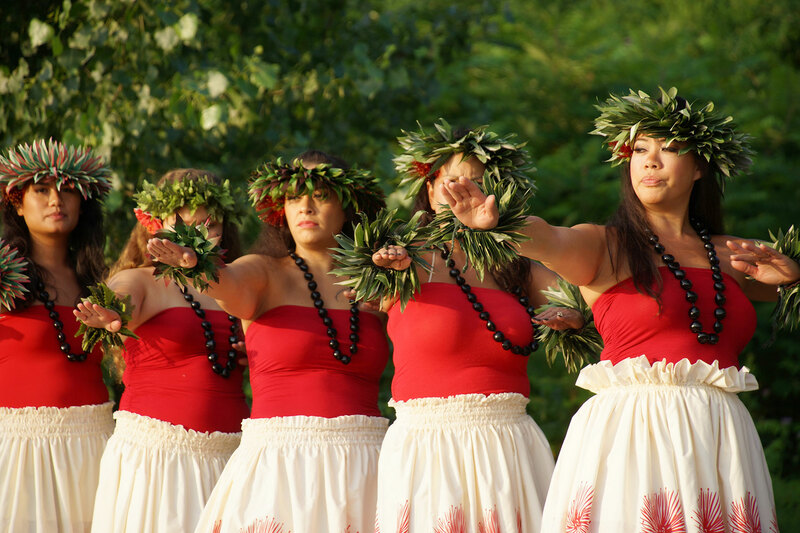 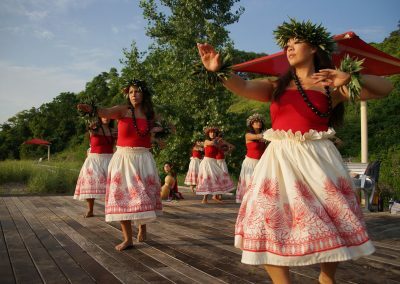 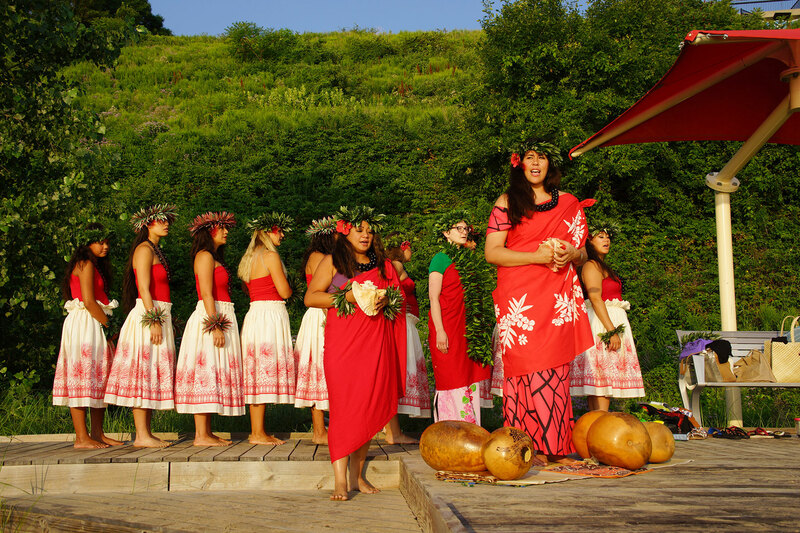 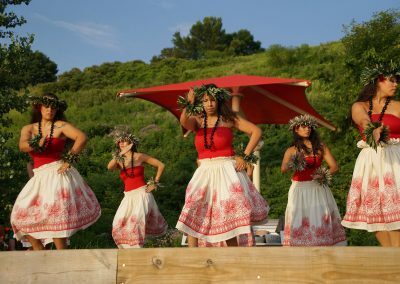 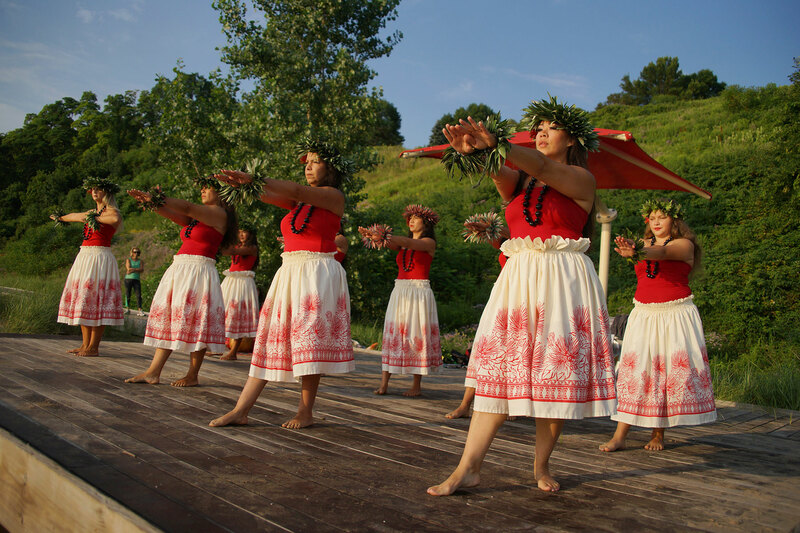 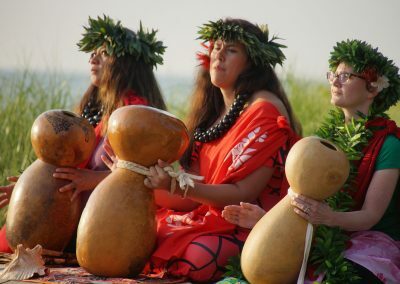 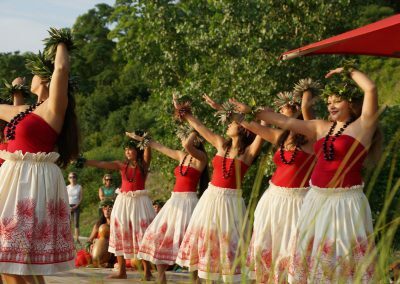 A special and authentic Hawaiian dance was also performed by the Hale O Malo Dance Group, Wisconsin’s only Hawaiian-owned and operated Polynesian production company since 1997.